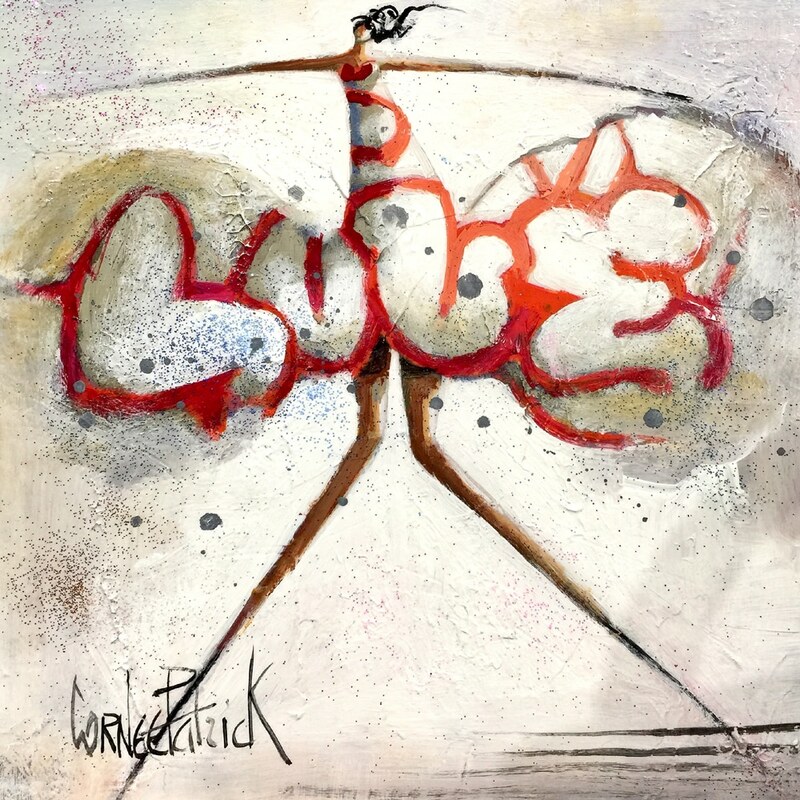 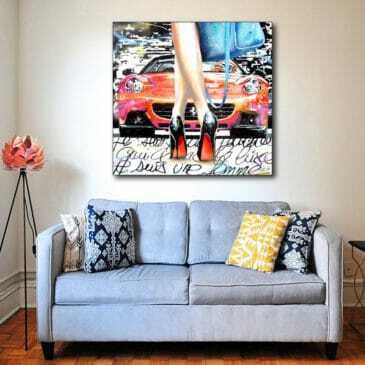 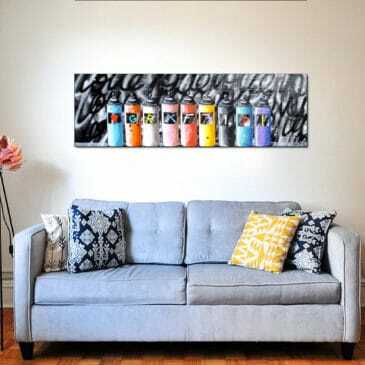 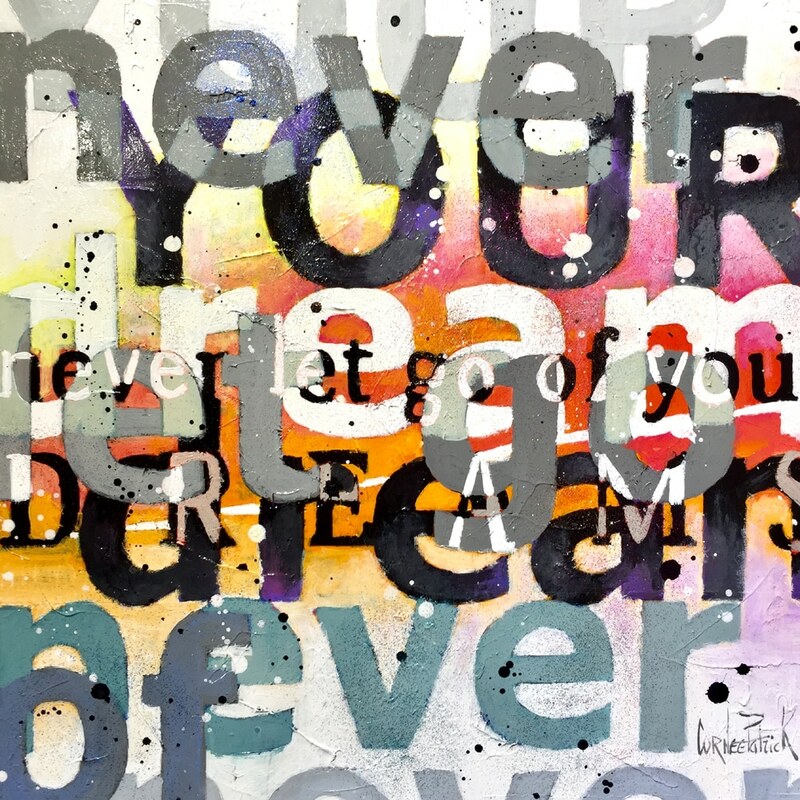 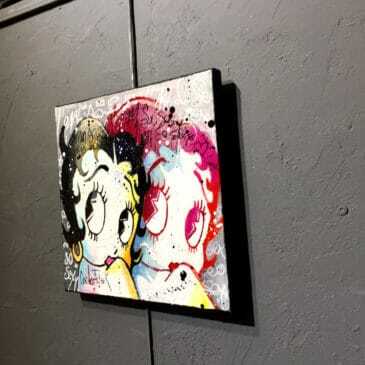 See the NEW ARTWORKS now! 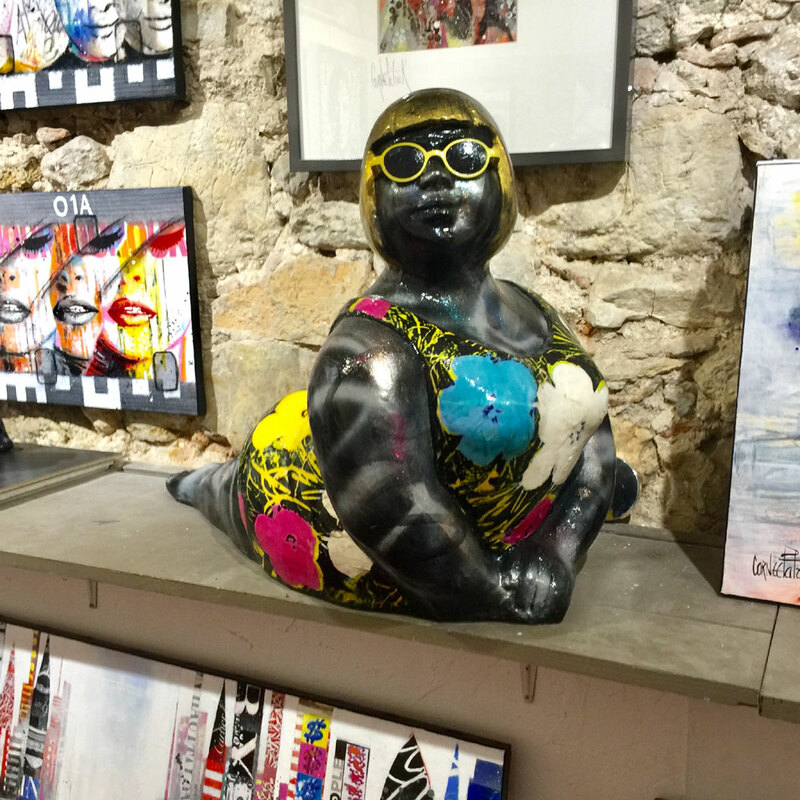 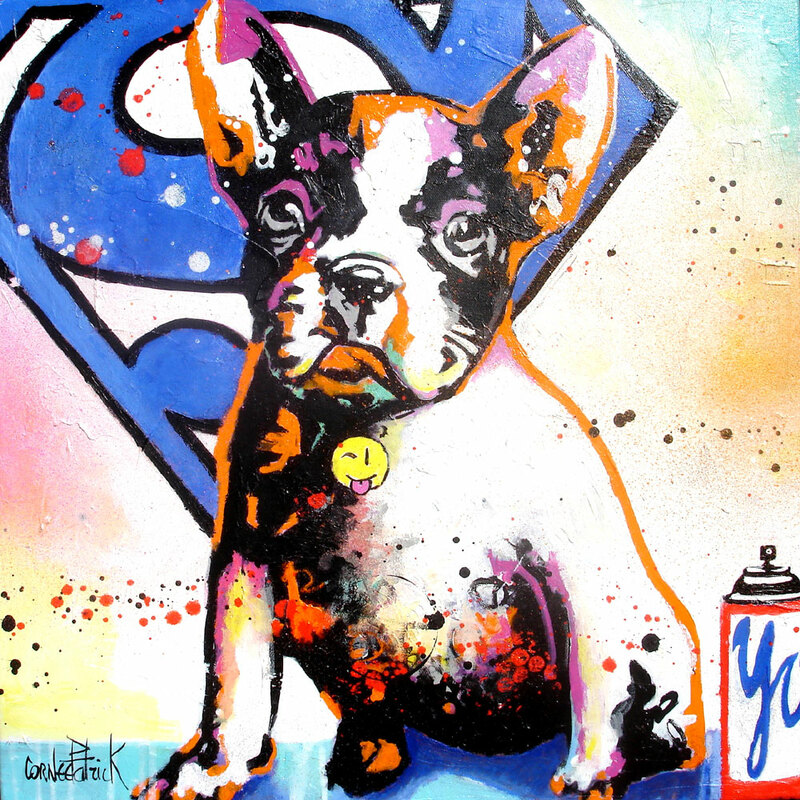 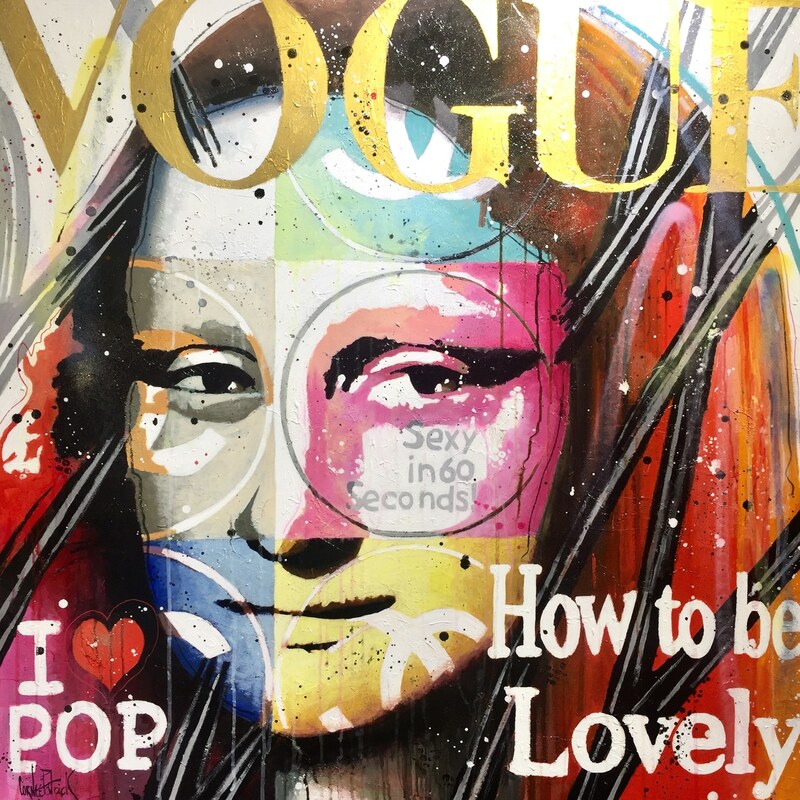 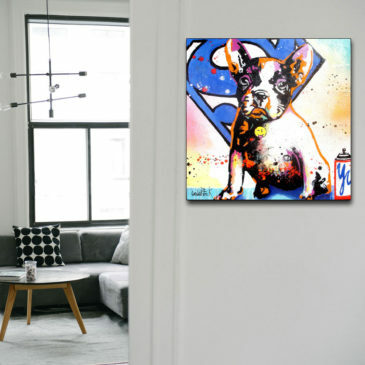 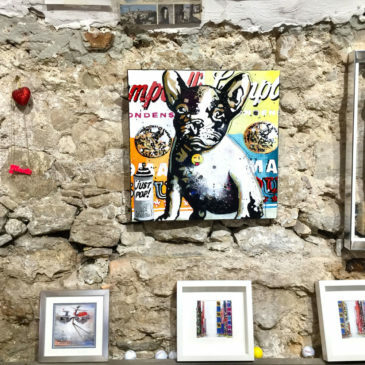 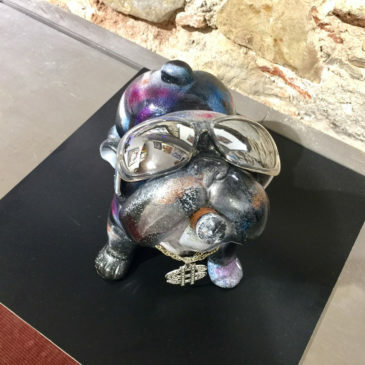 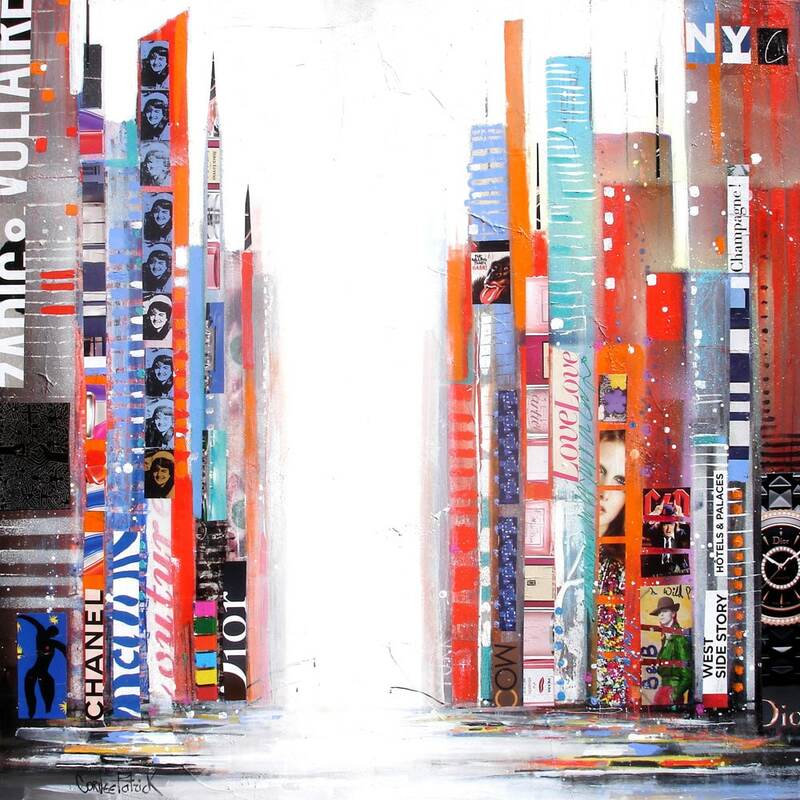 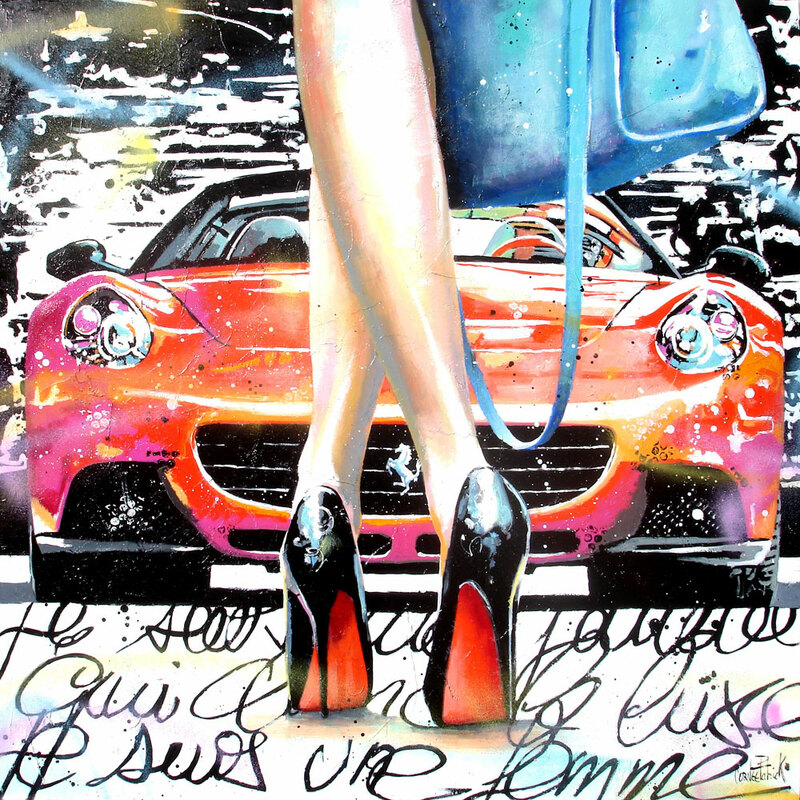 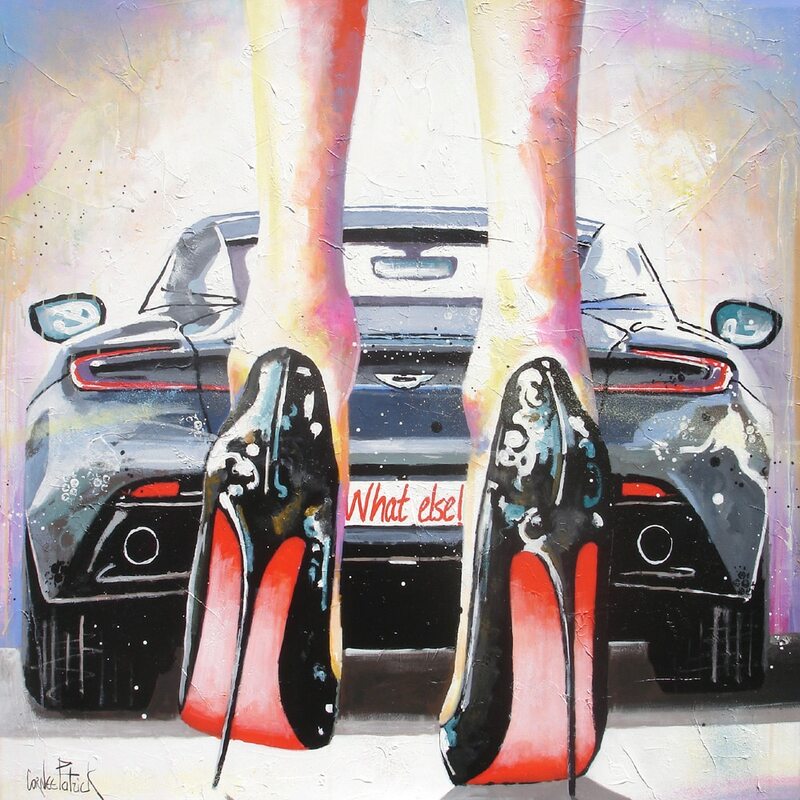 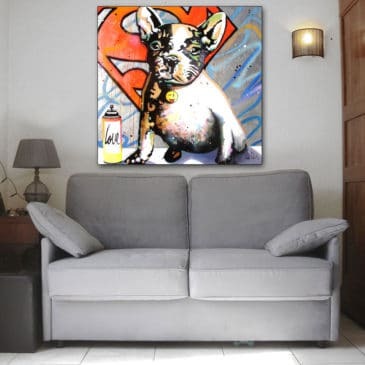 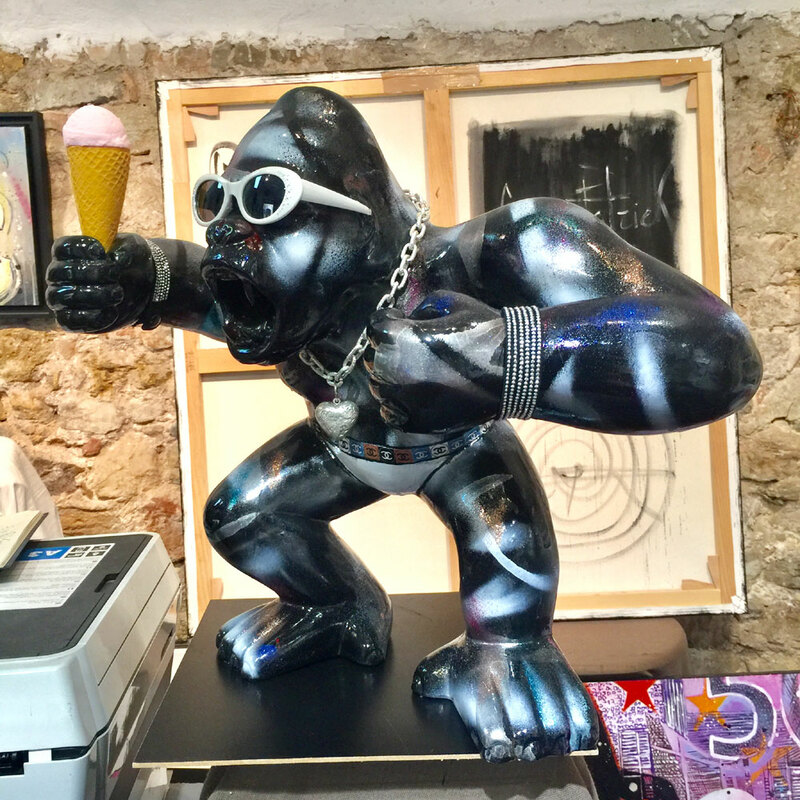 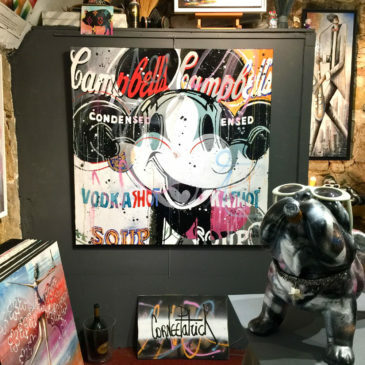 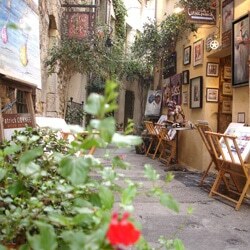 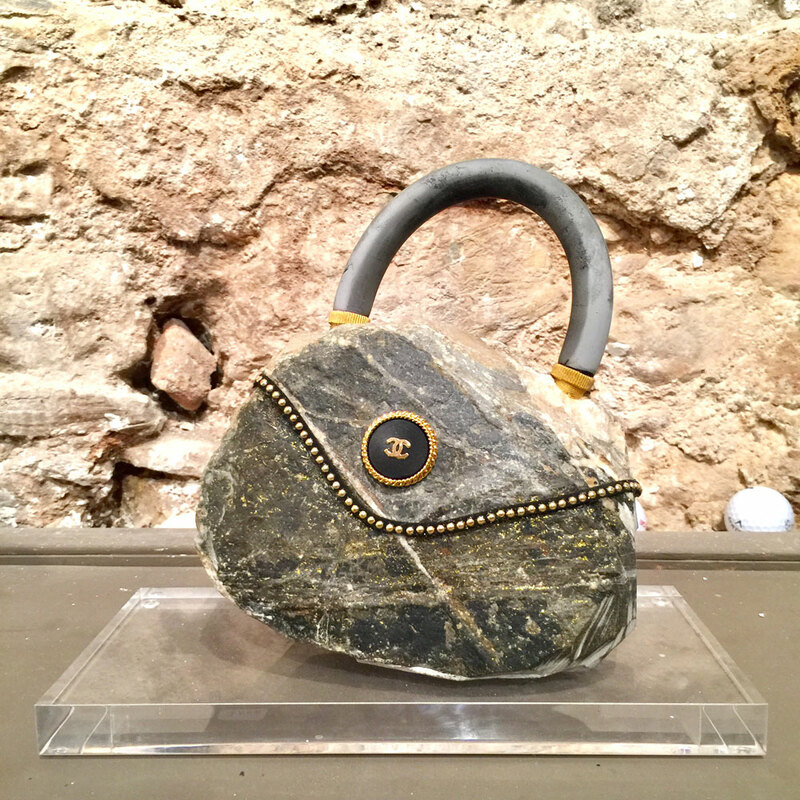 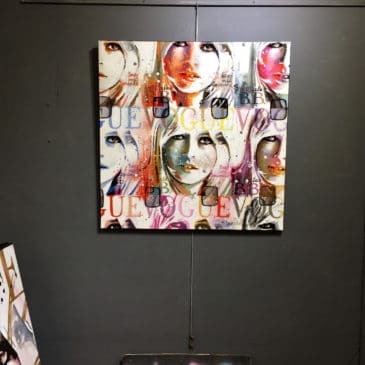 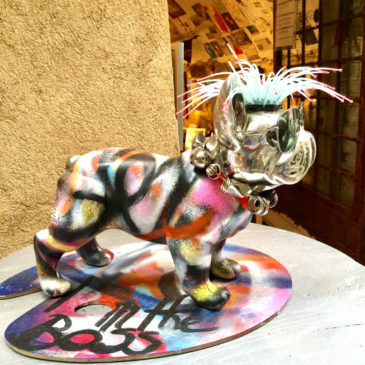 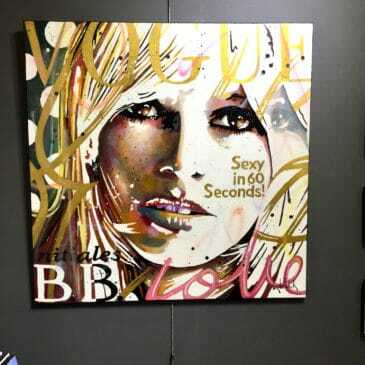 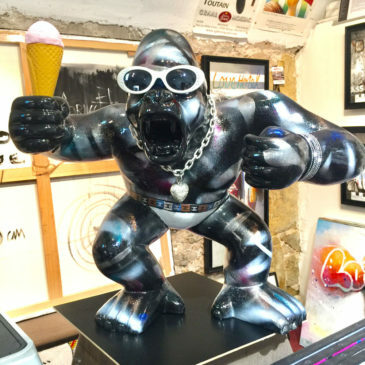 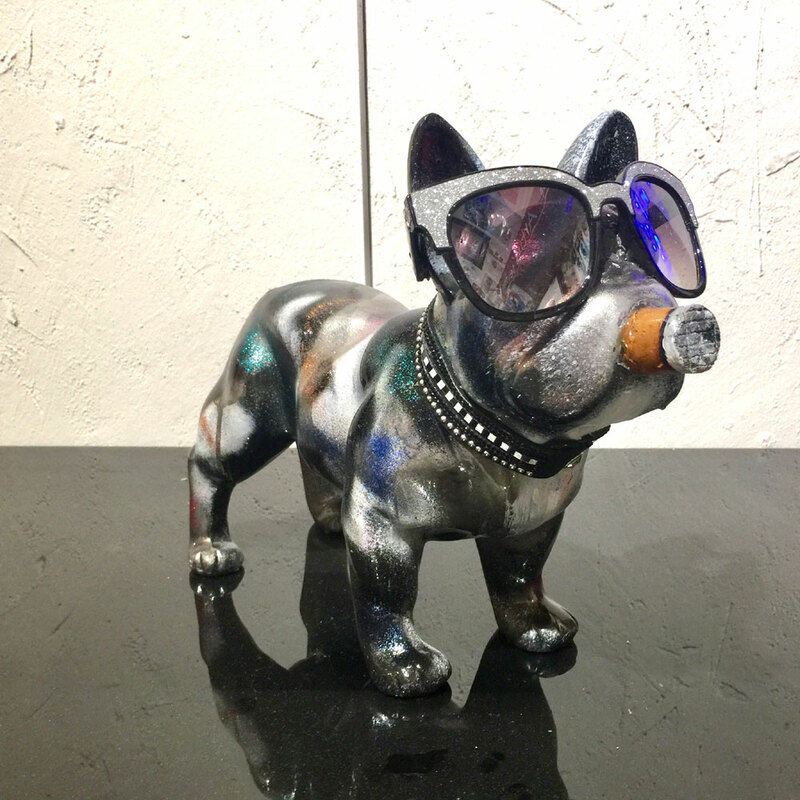 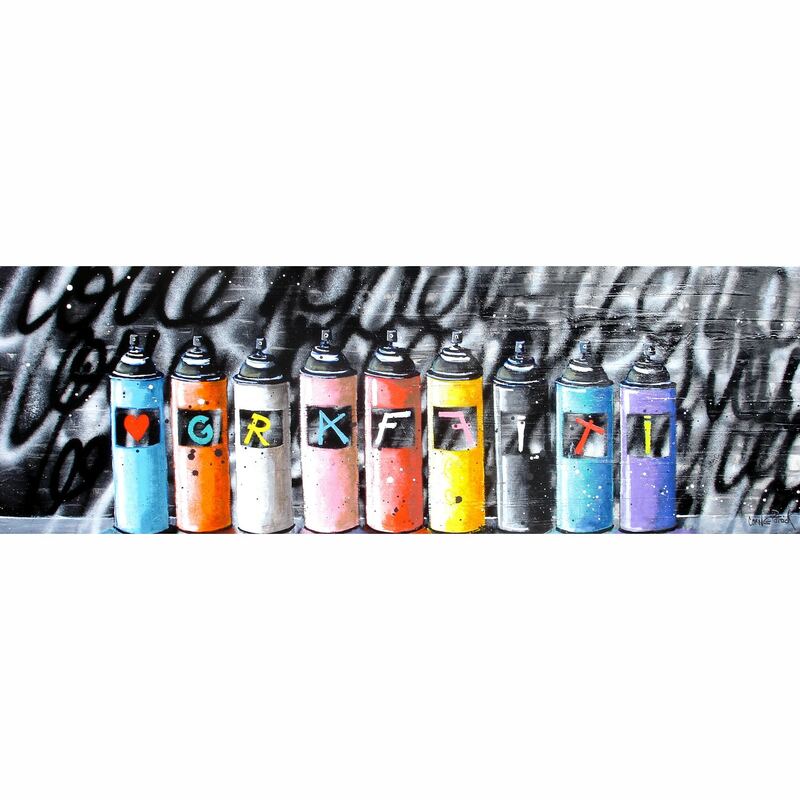 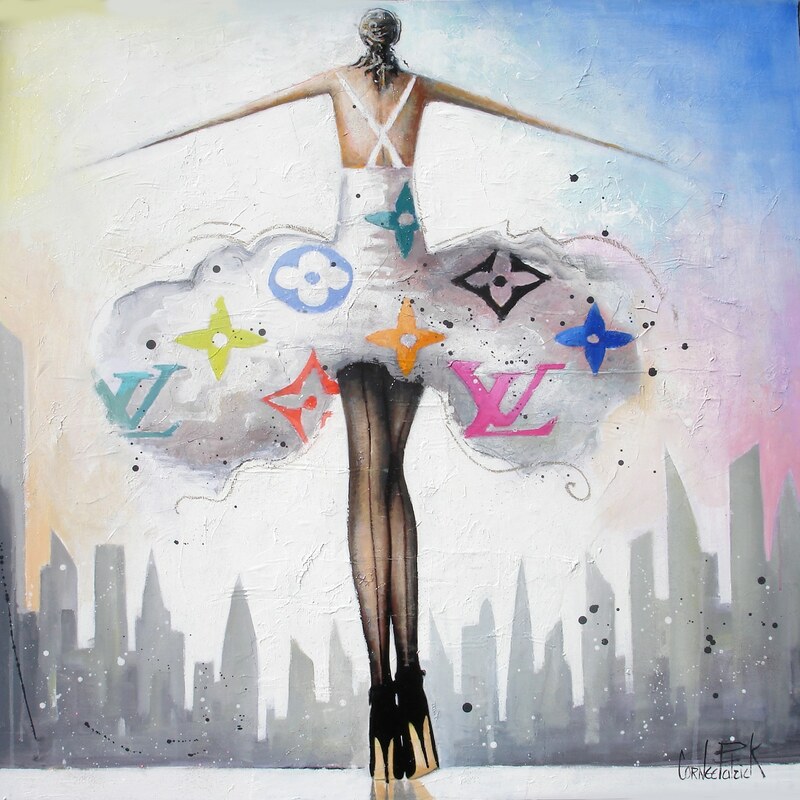 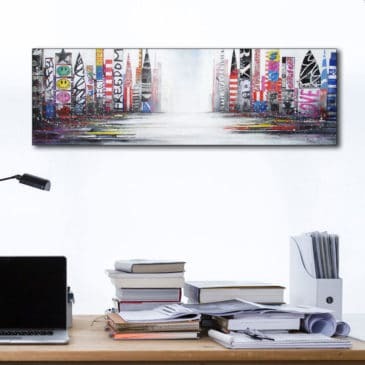 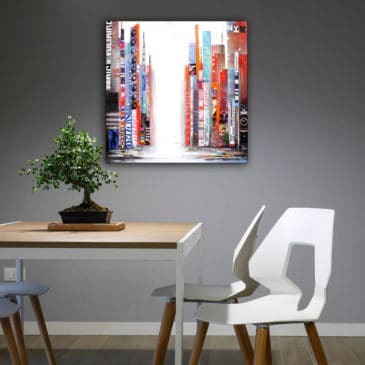 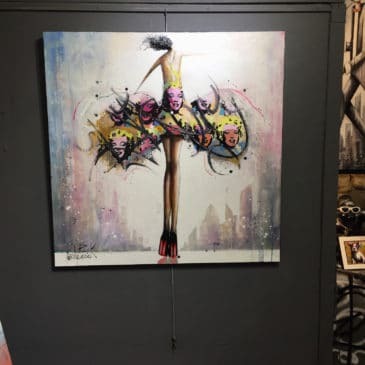 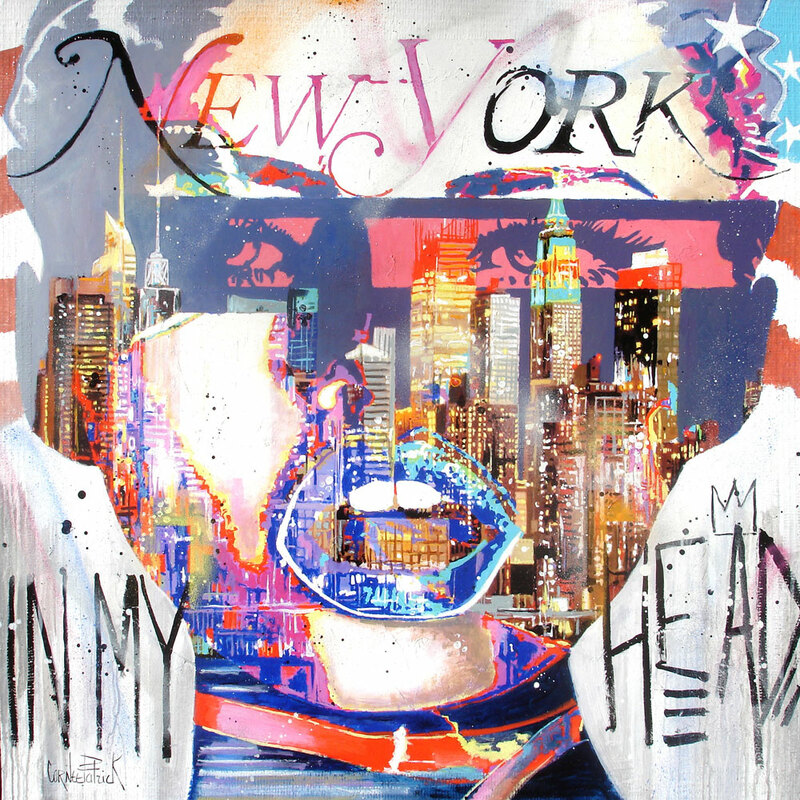 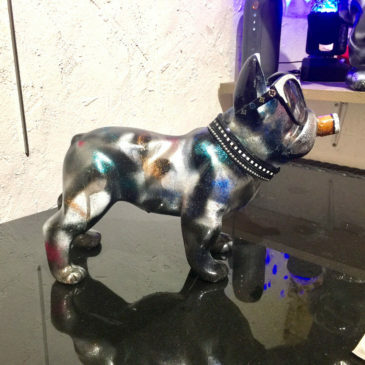 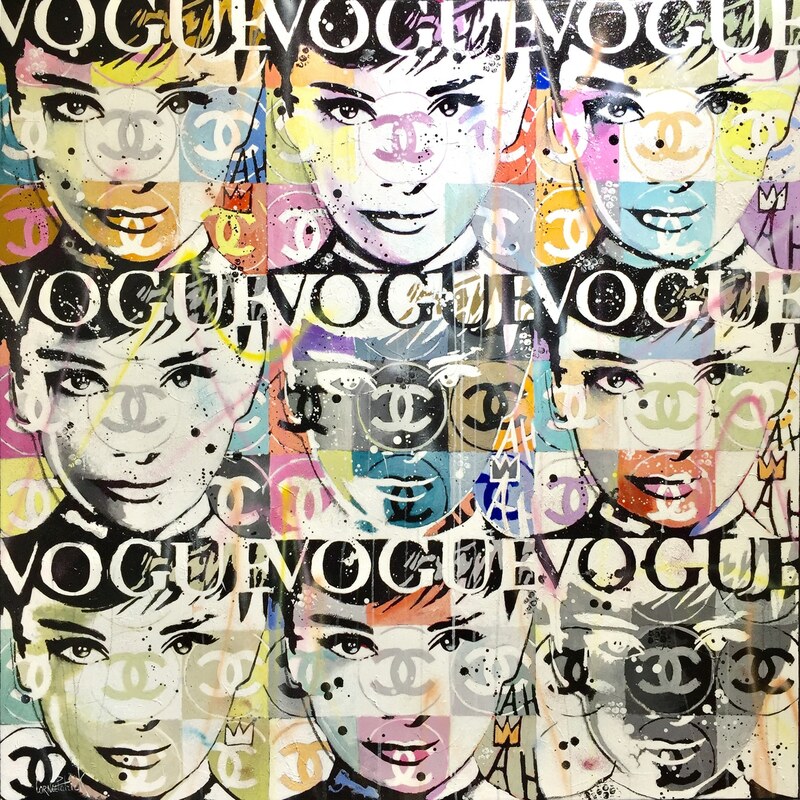 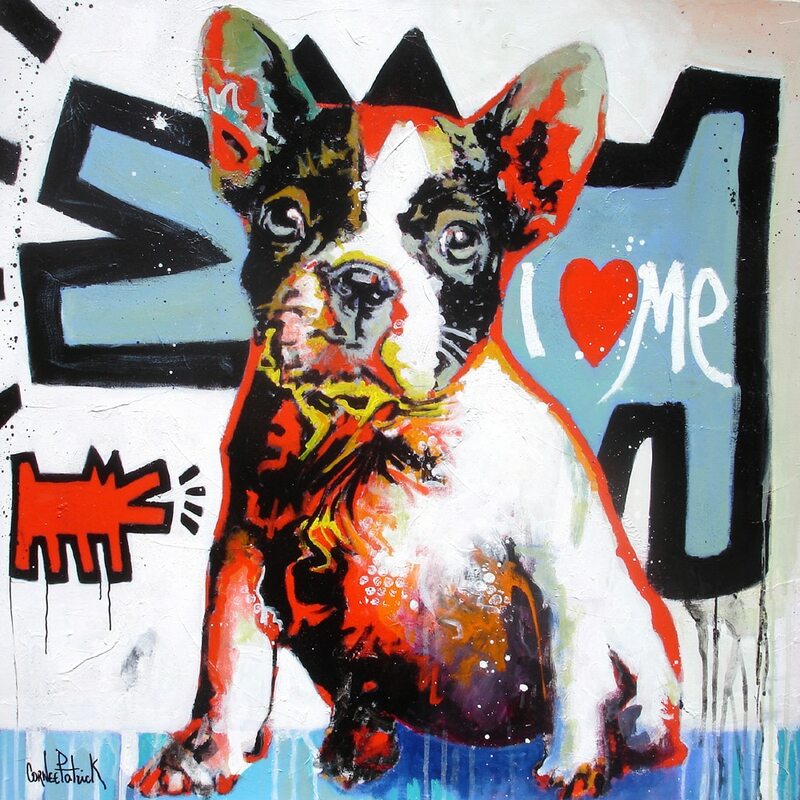 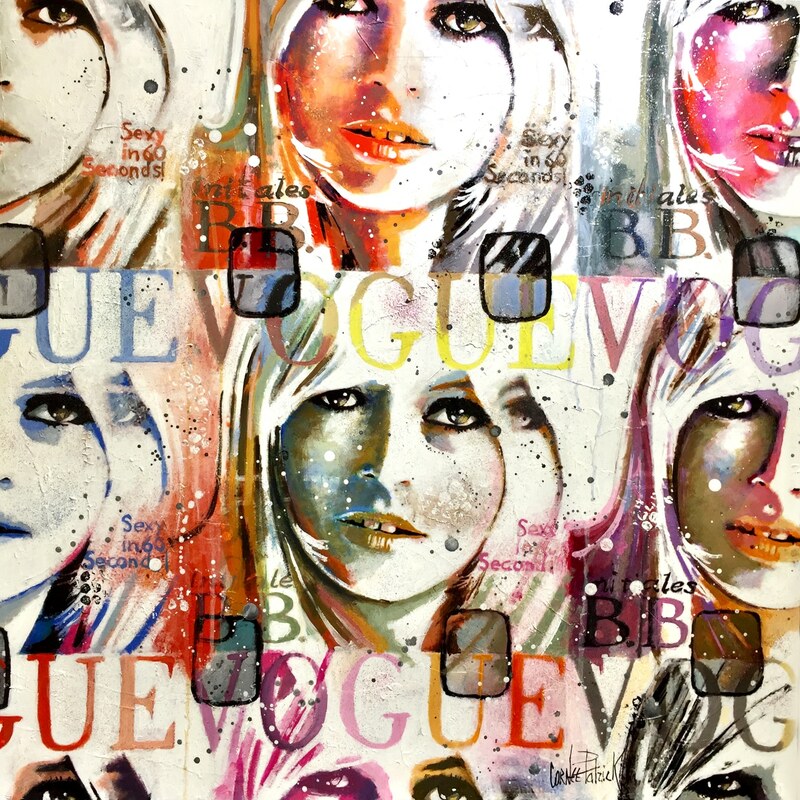 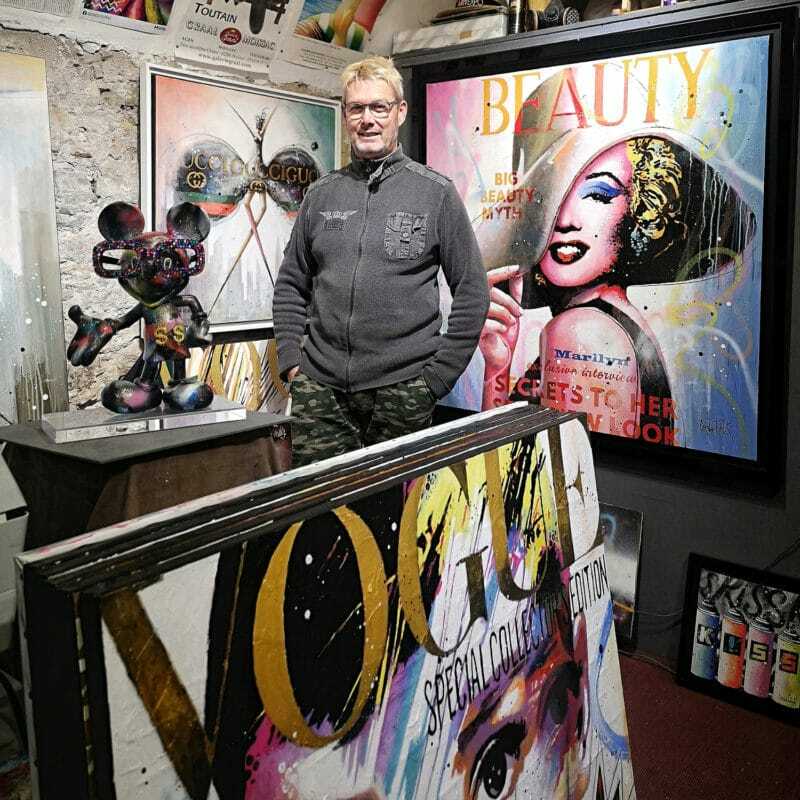 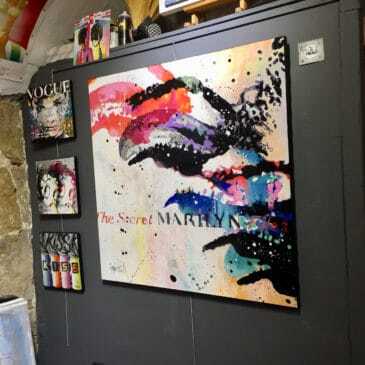 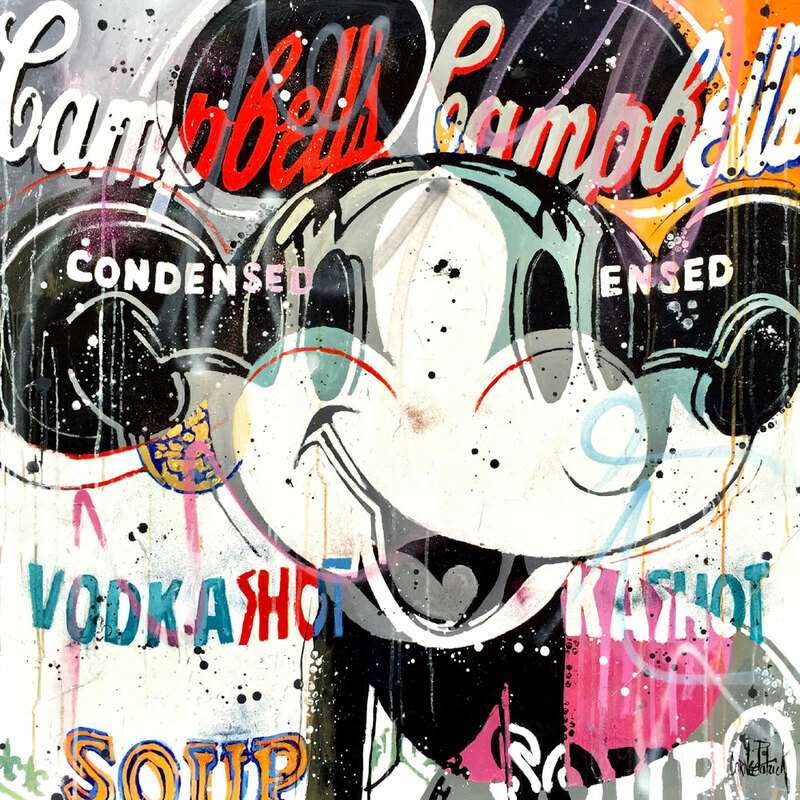 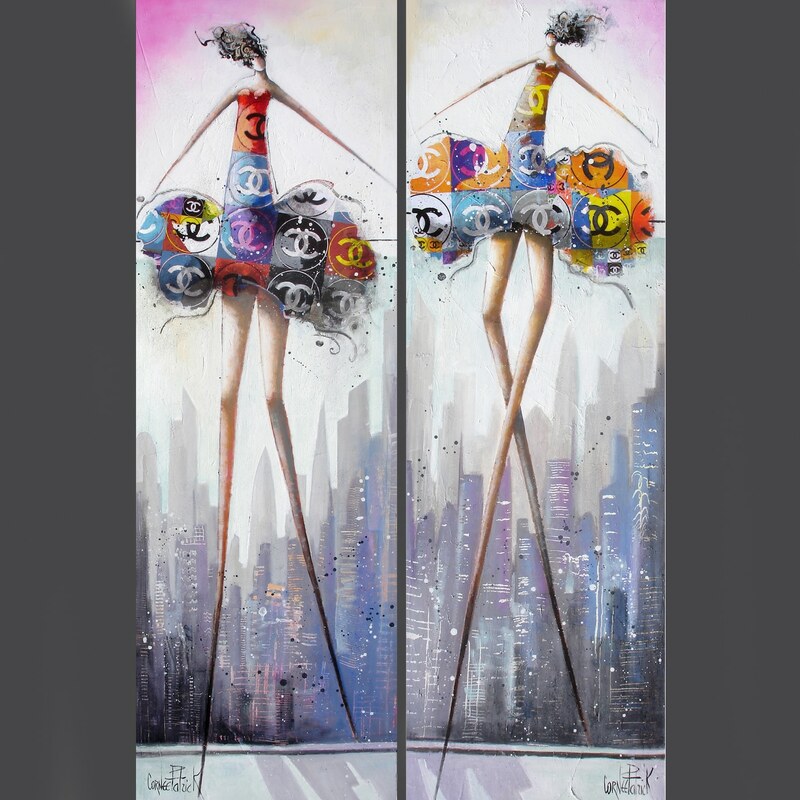 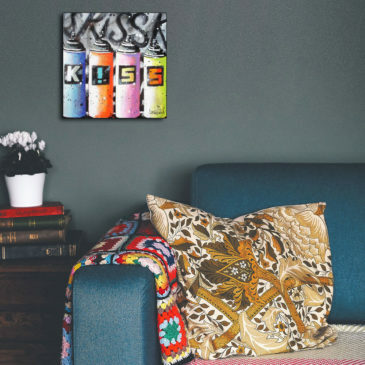 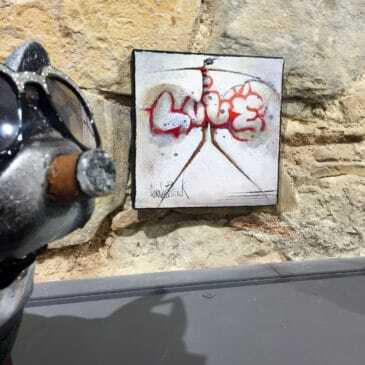 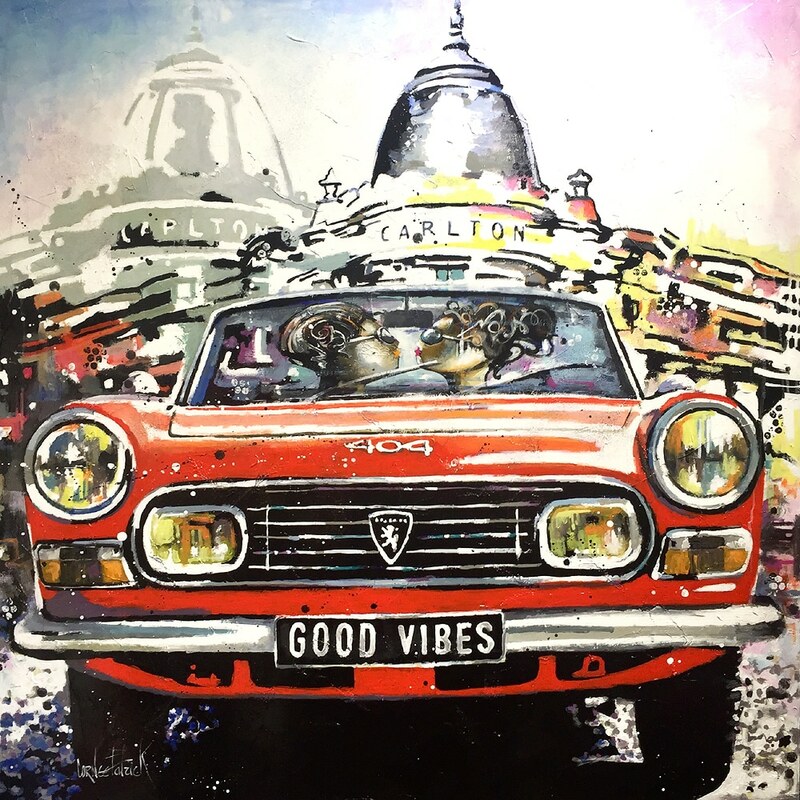 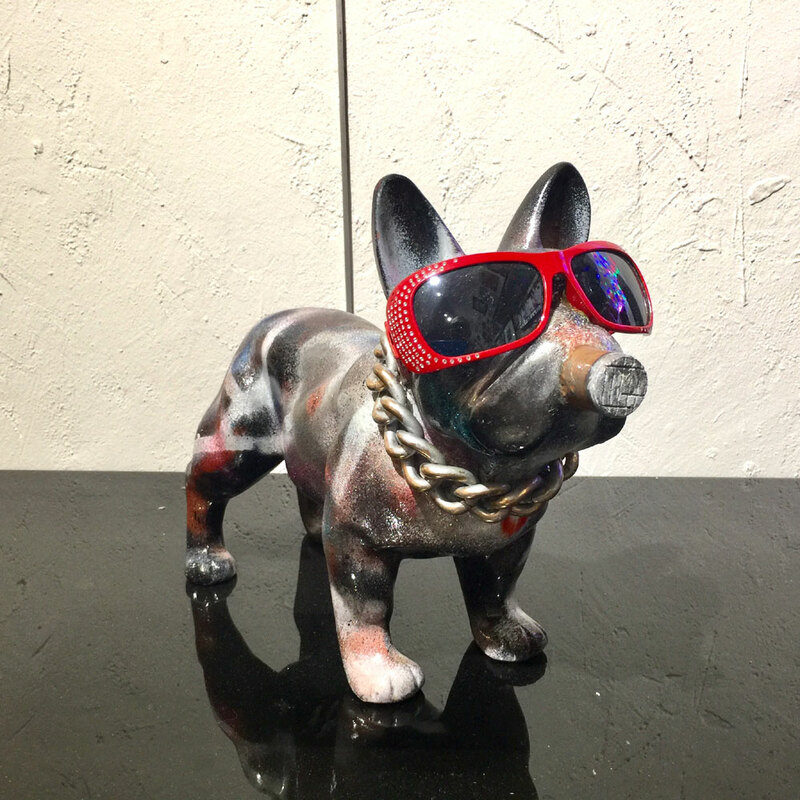 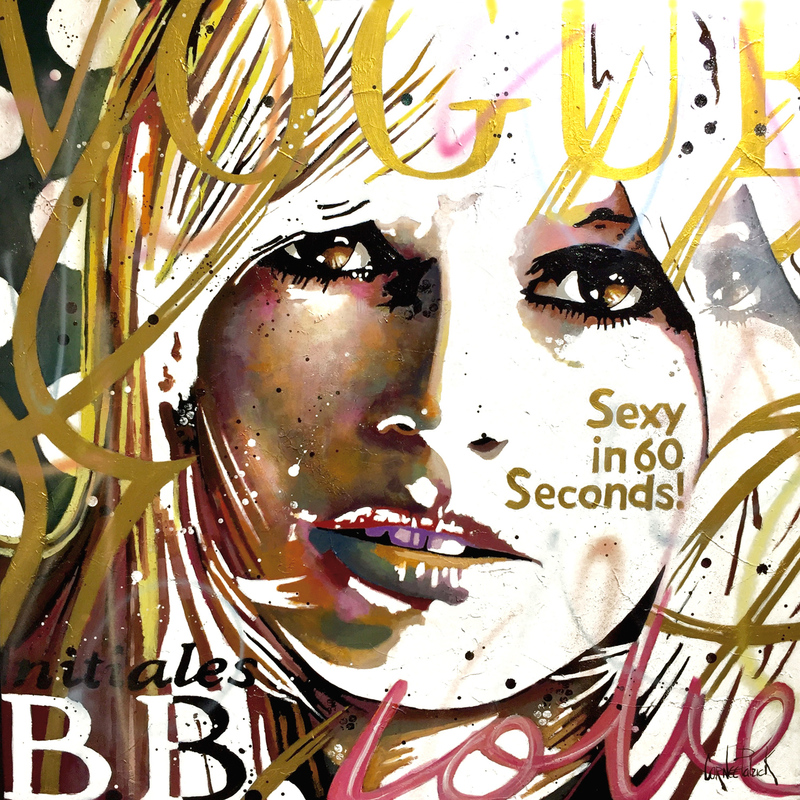 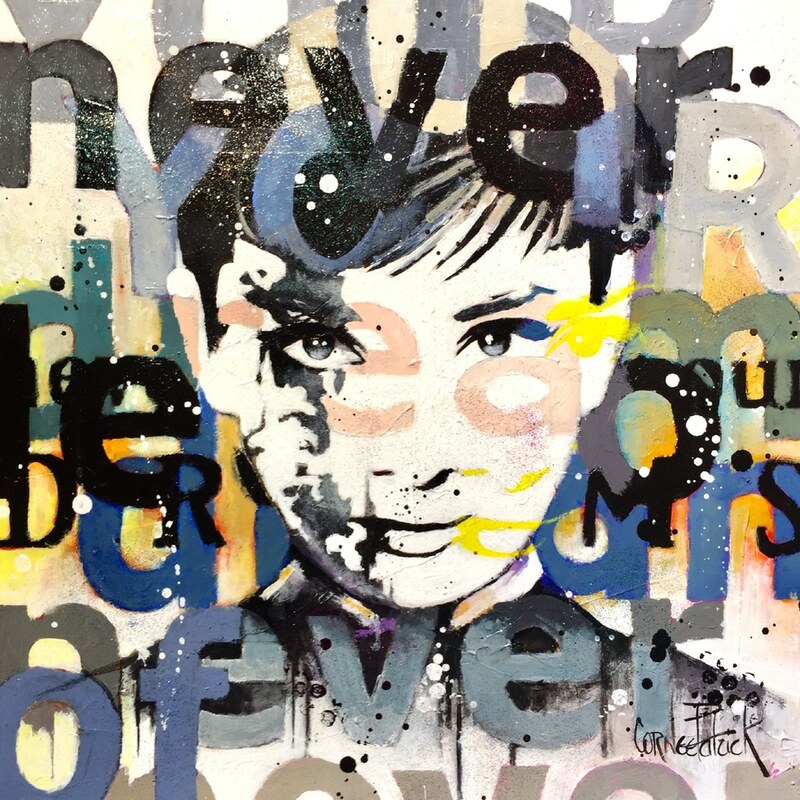 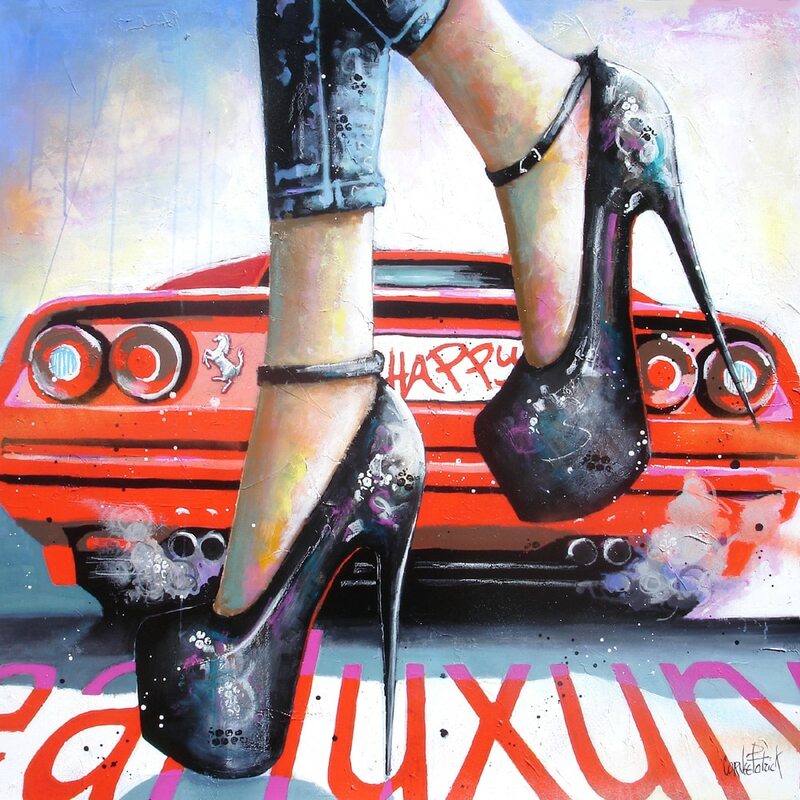 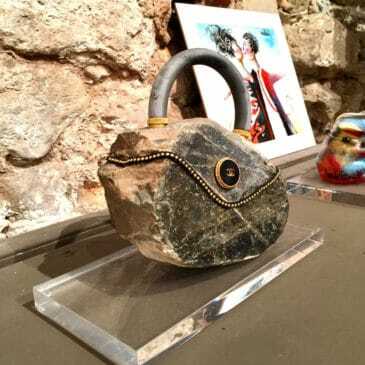 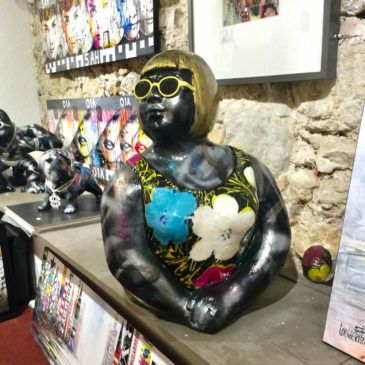 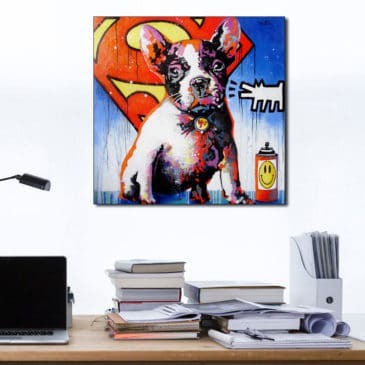 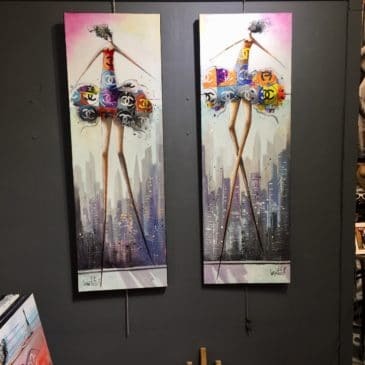 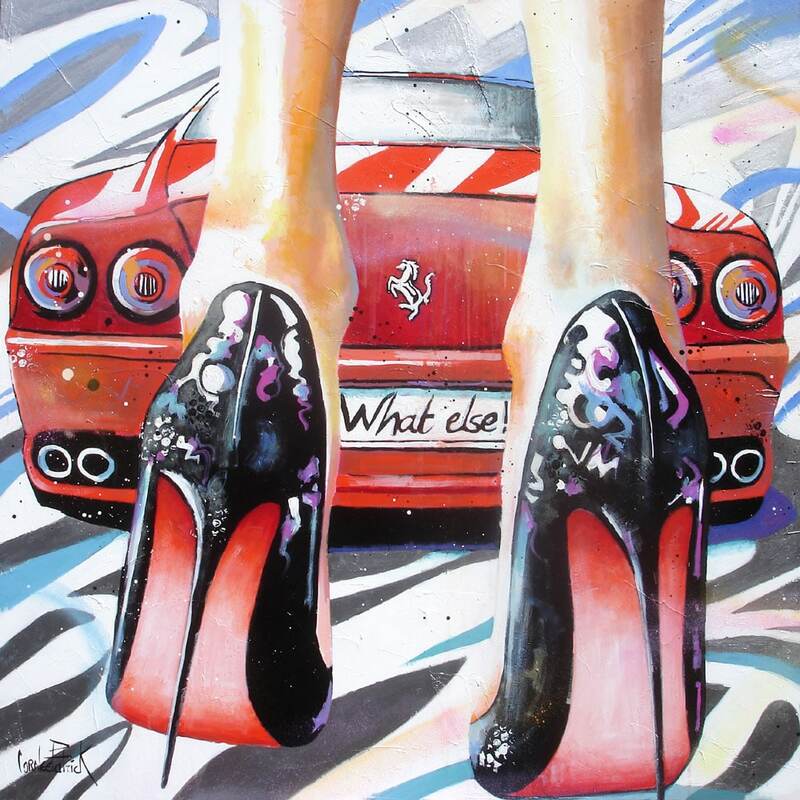 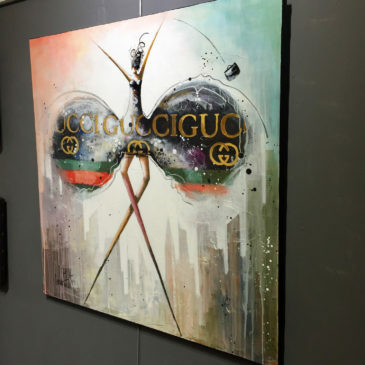 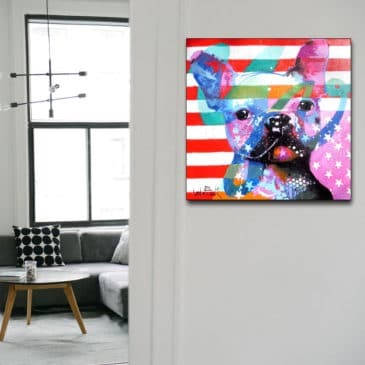 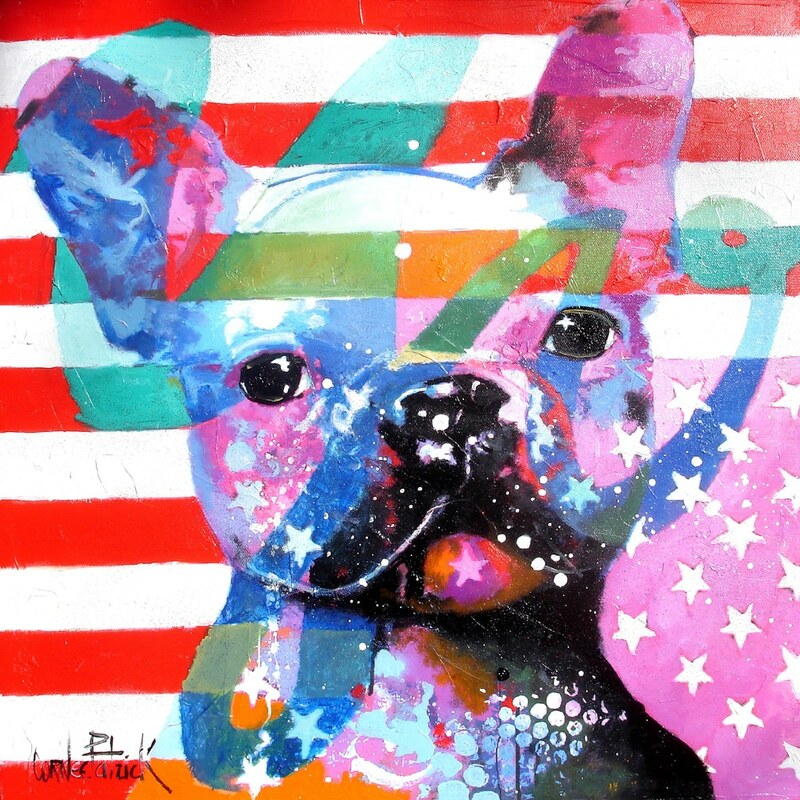 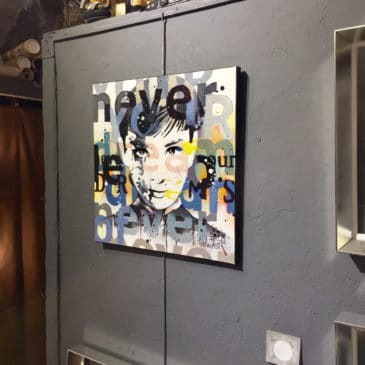 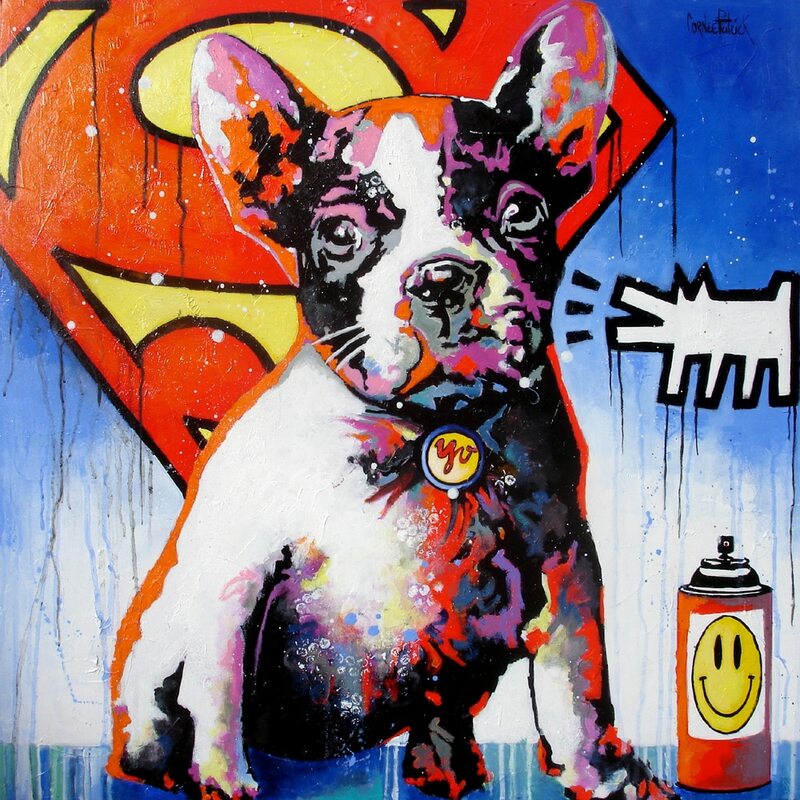 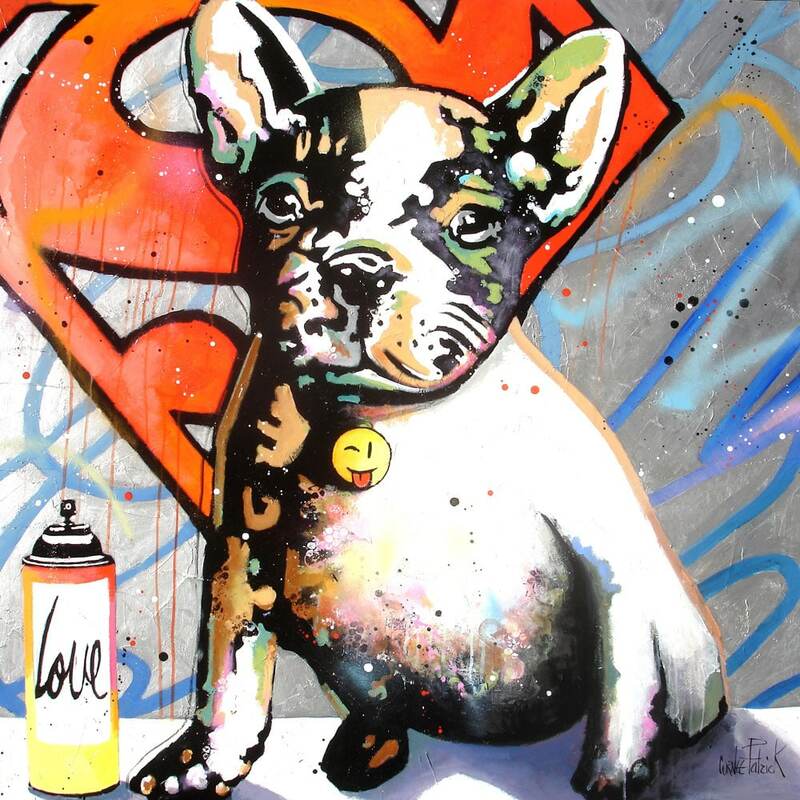 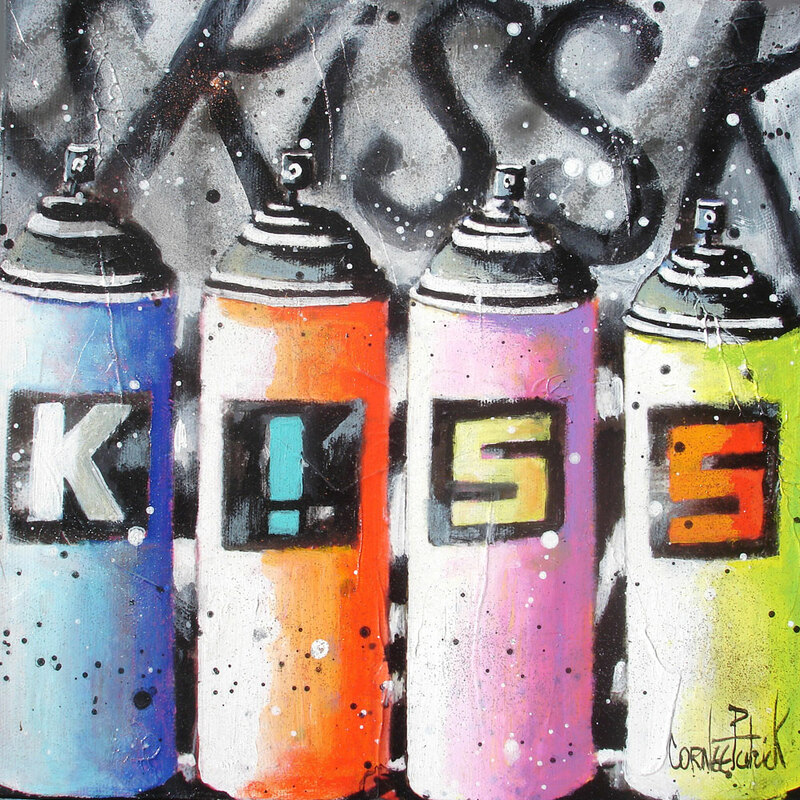 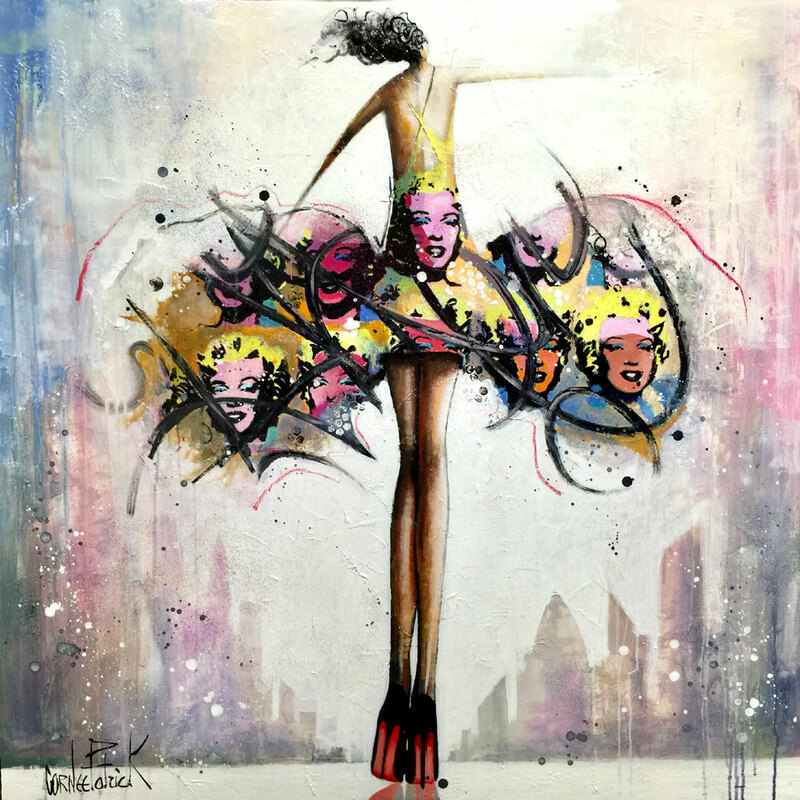 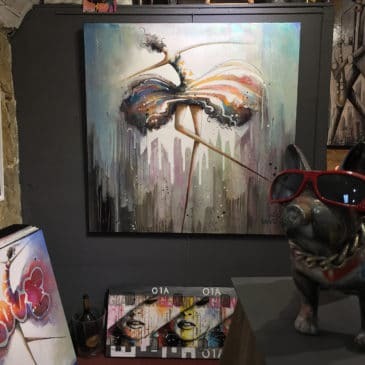 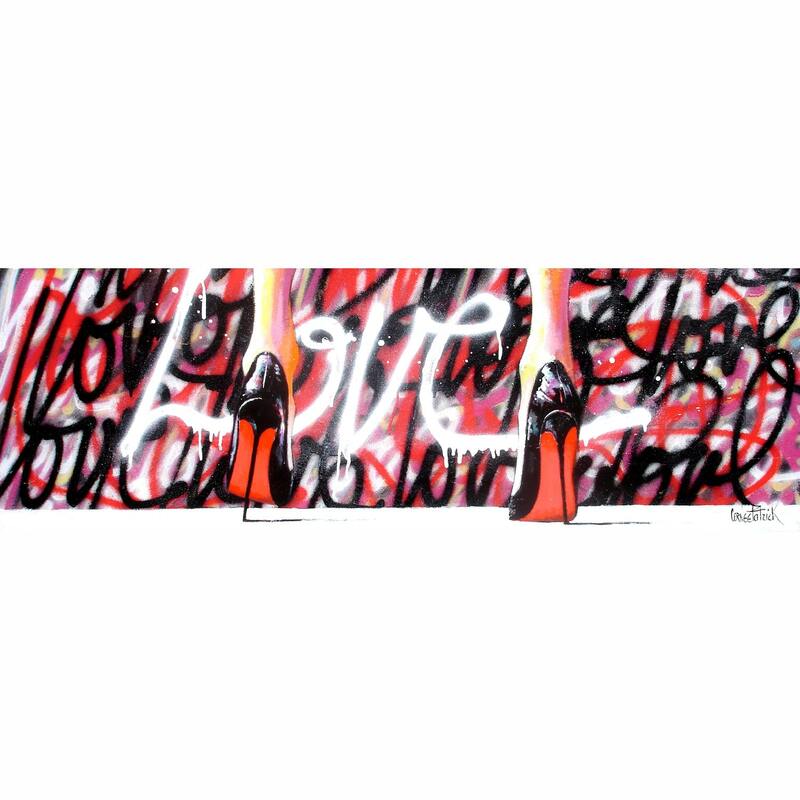 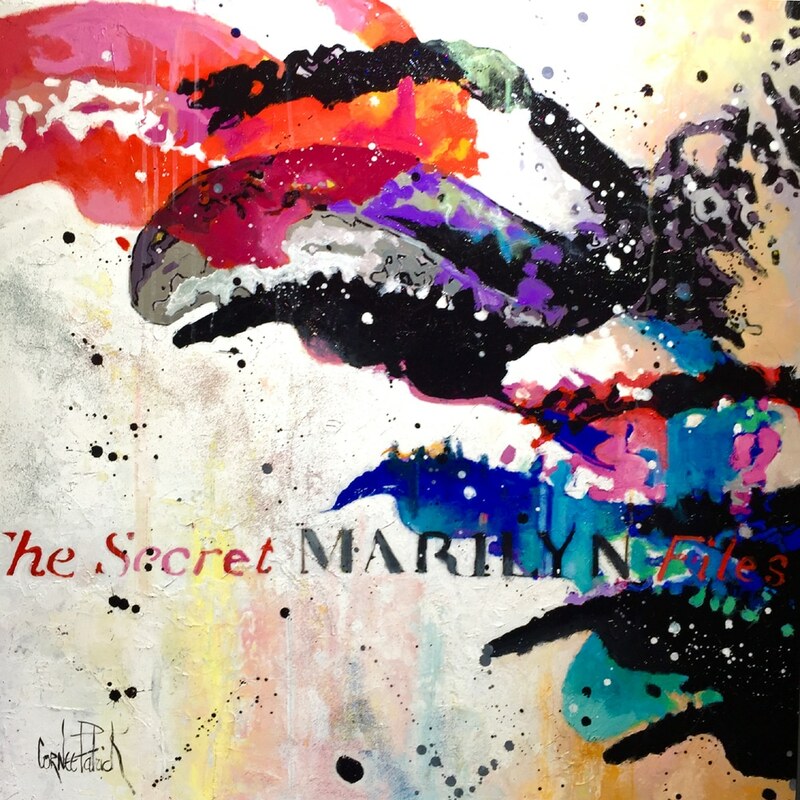 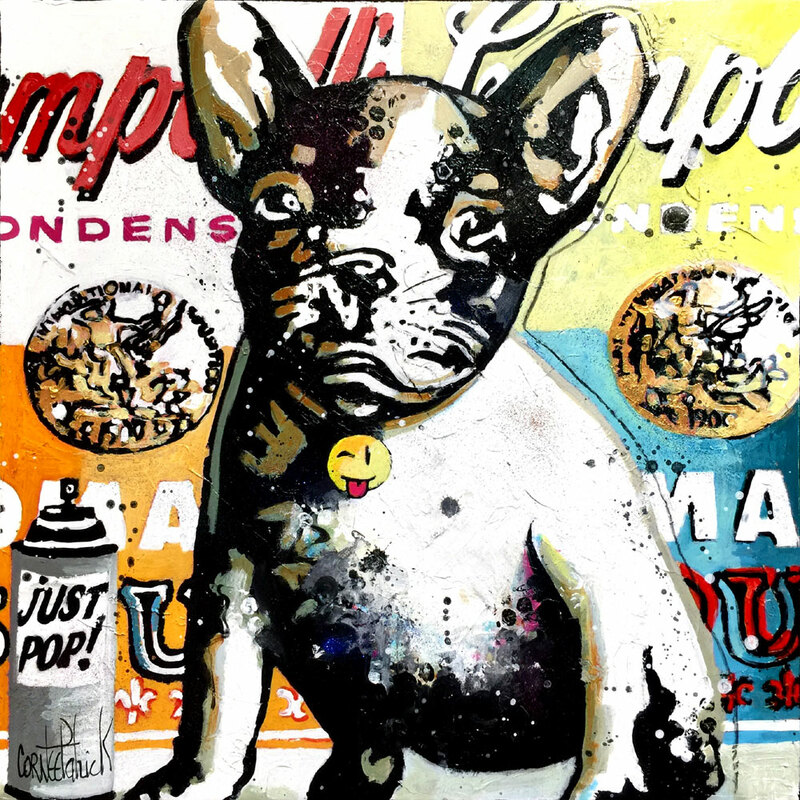 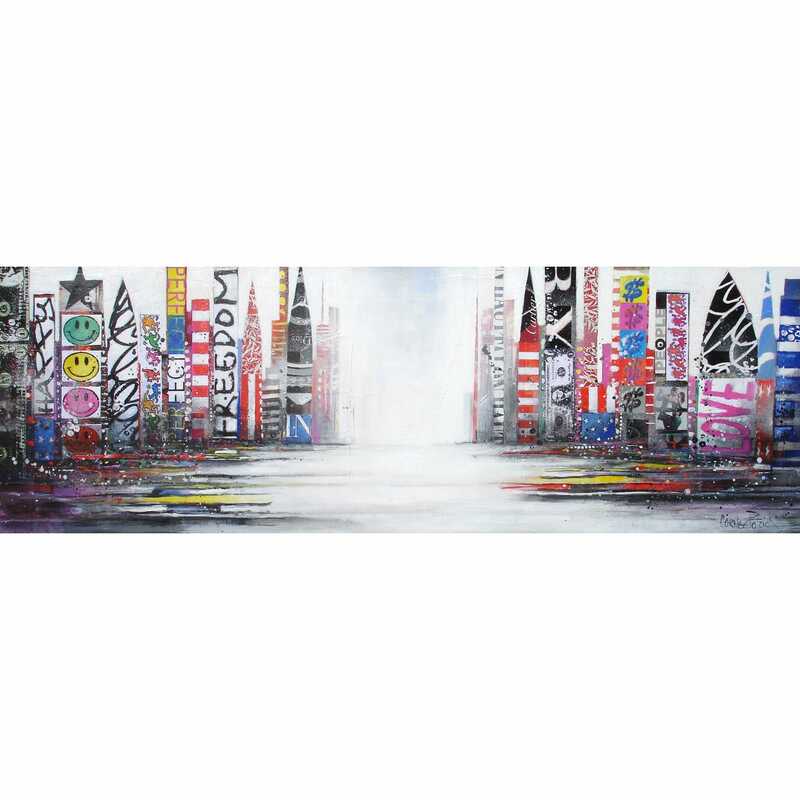 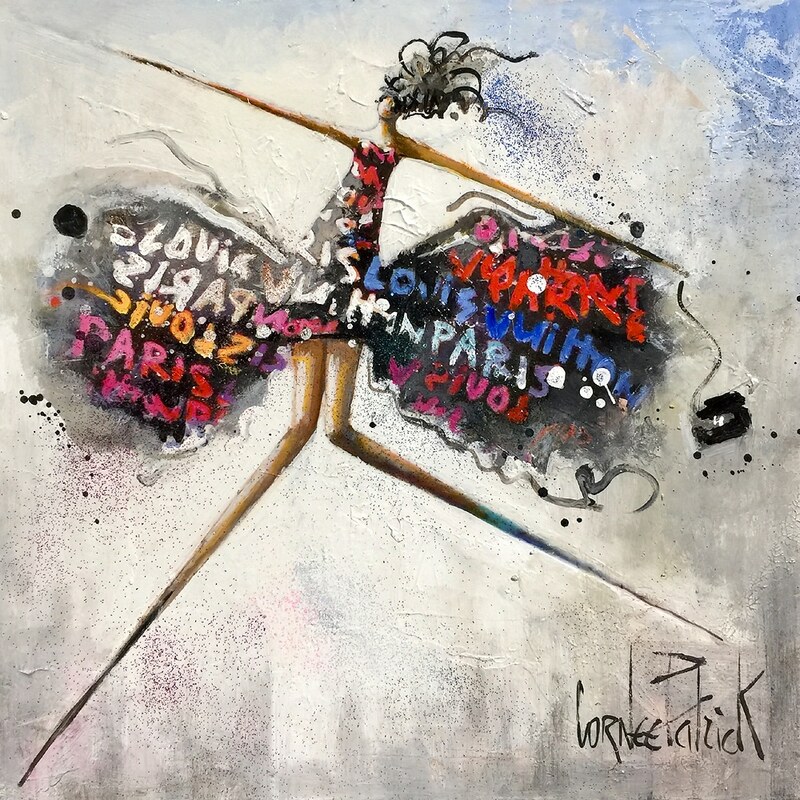 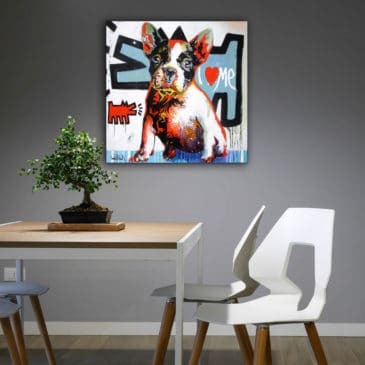 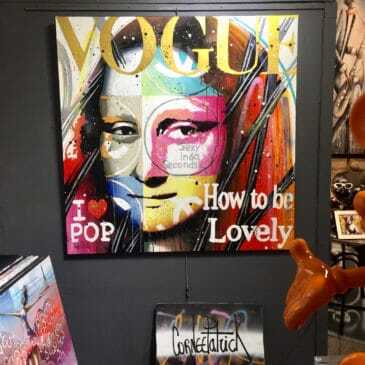 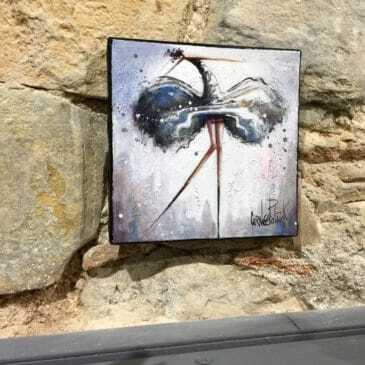 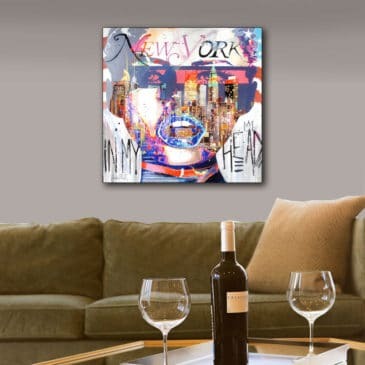 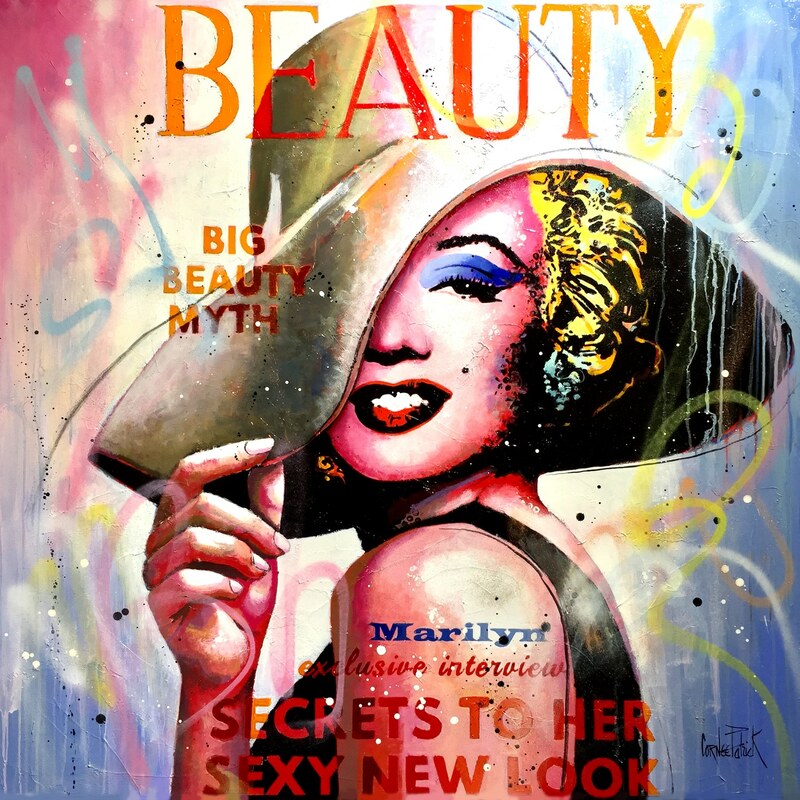 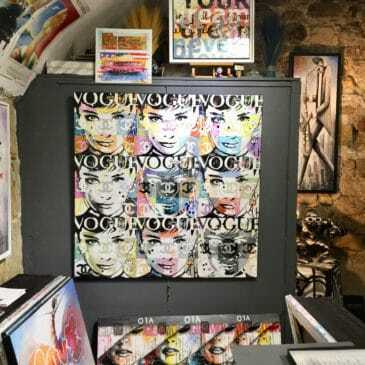 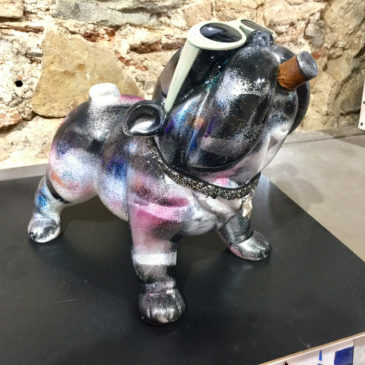 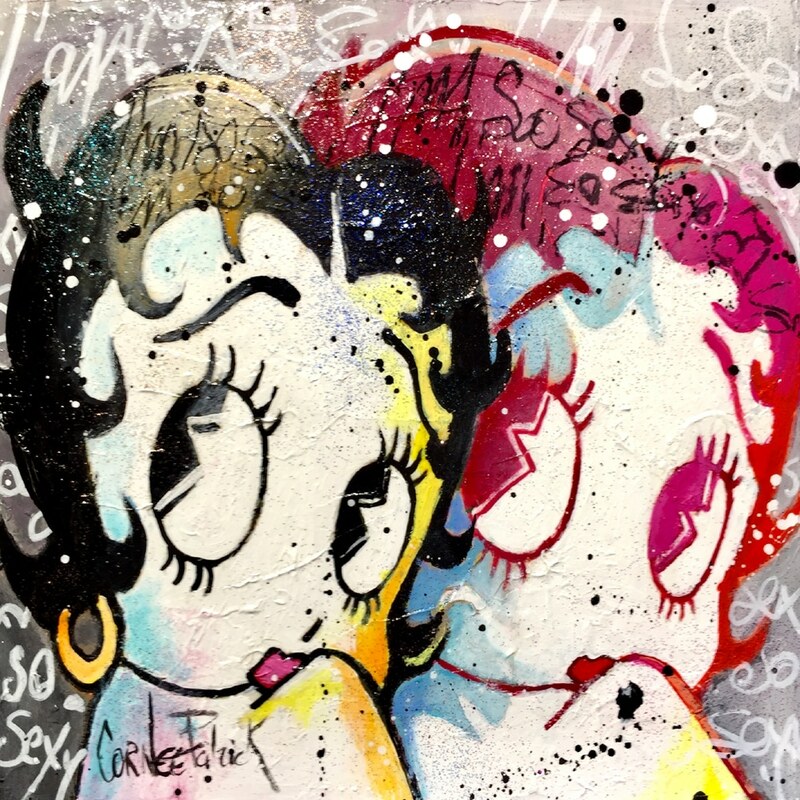 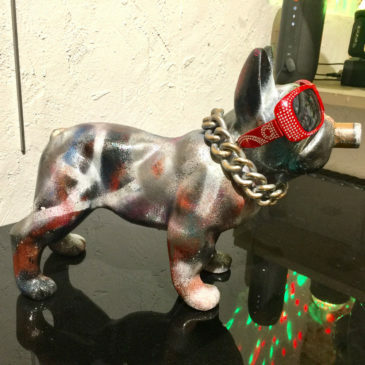 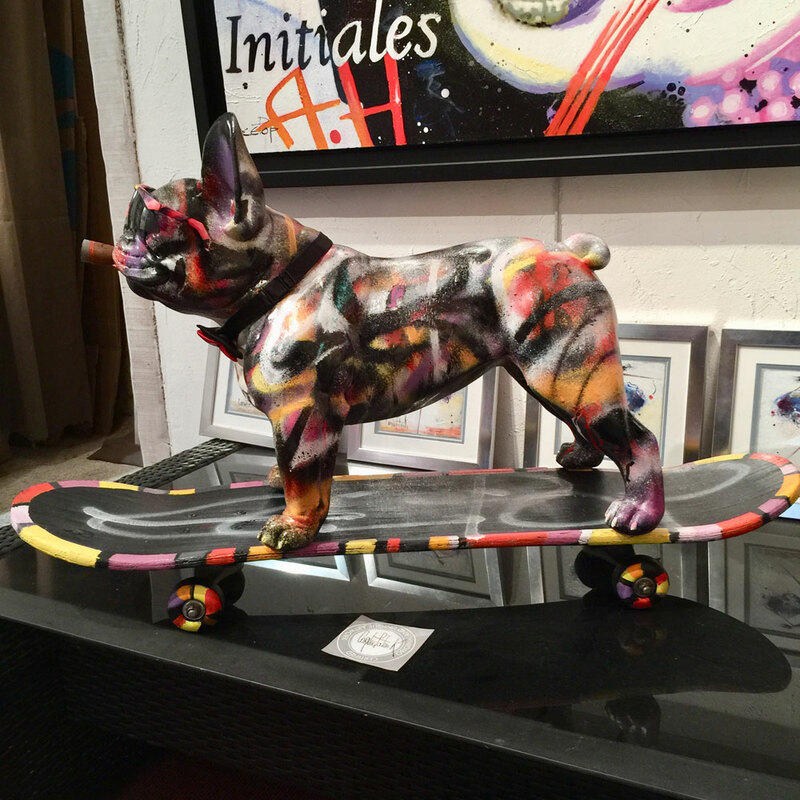 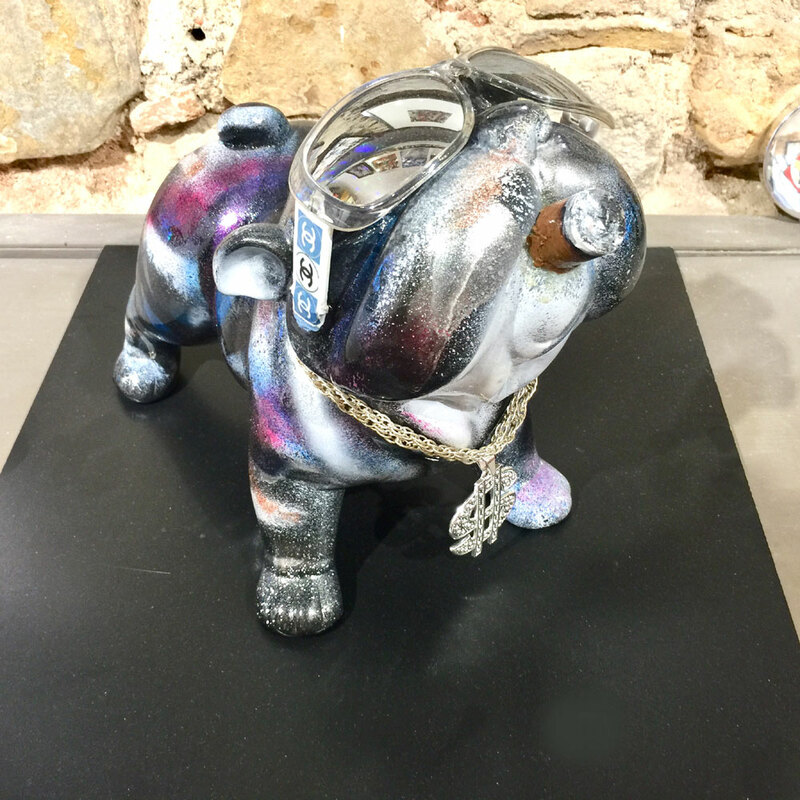 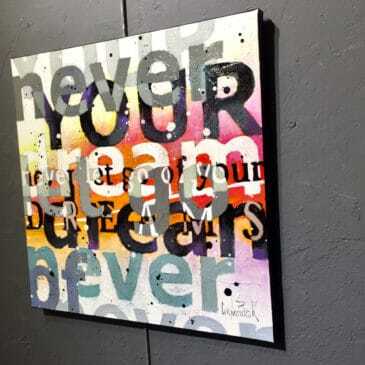 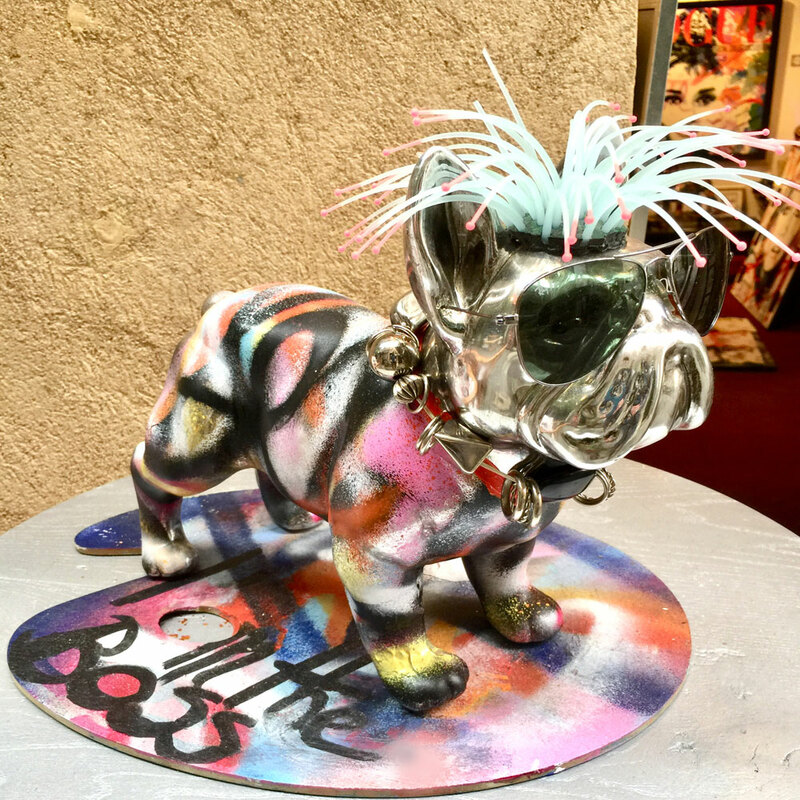 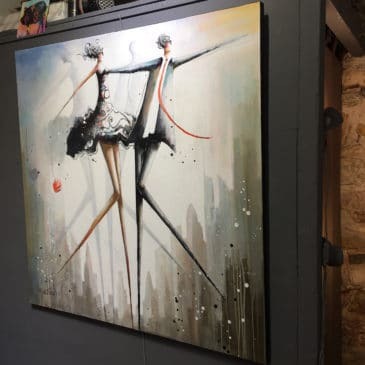 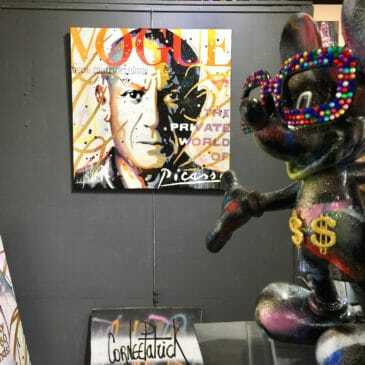 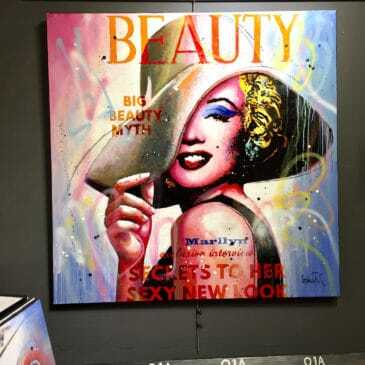 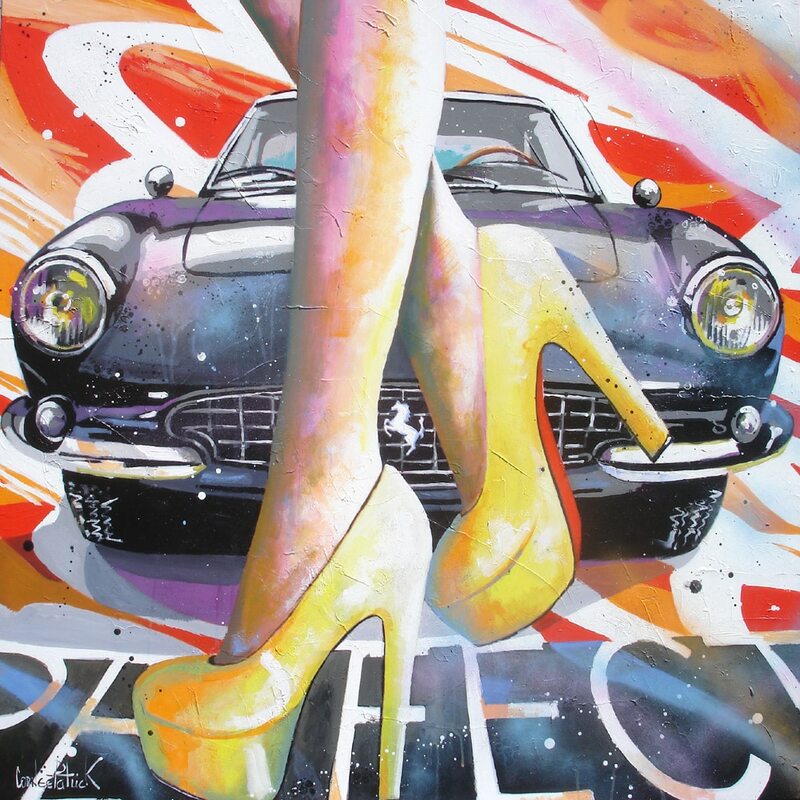 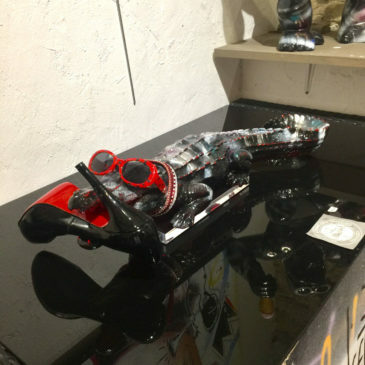 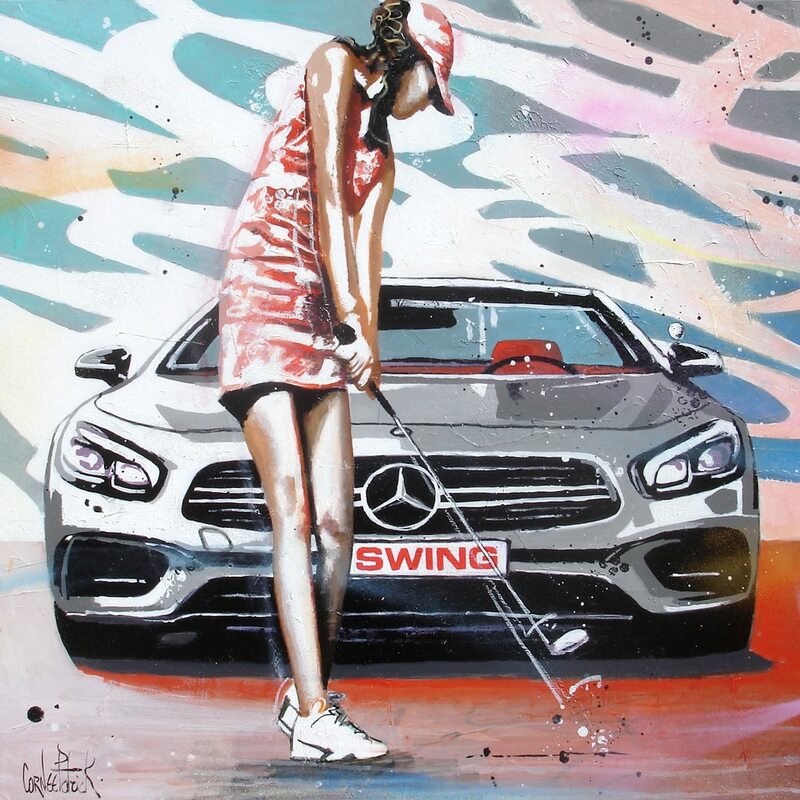 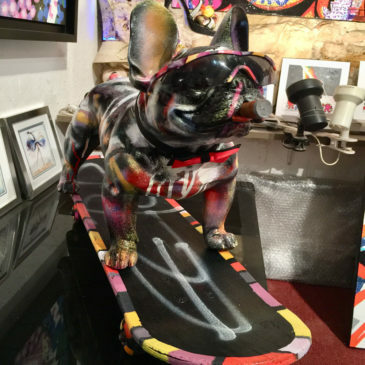 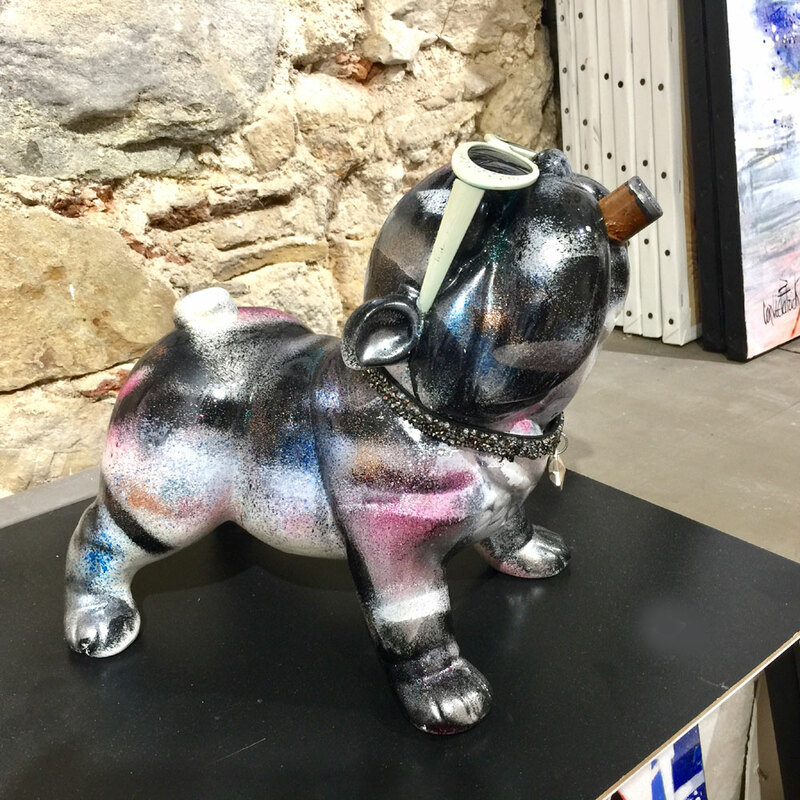 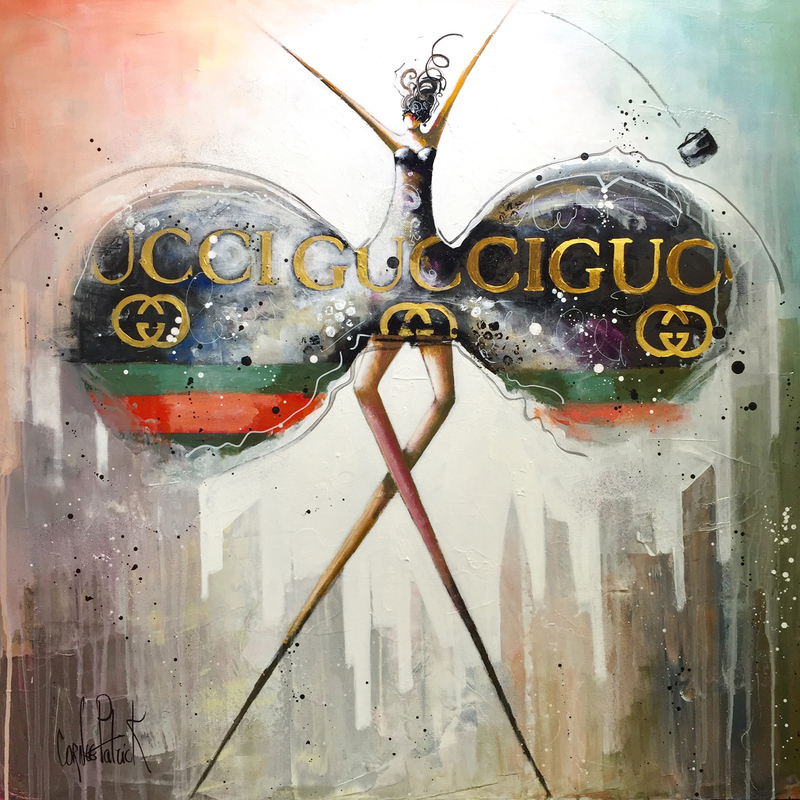 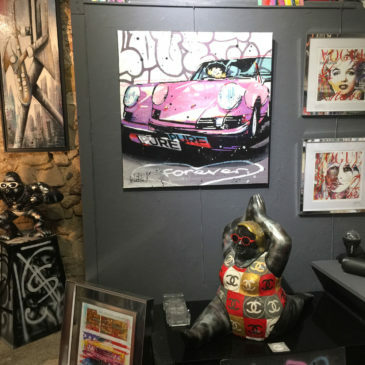 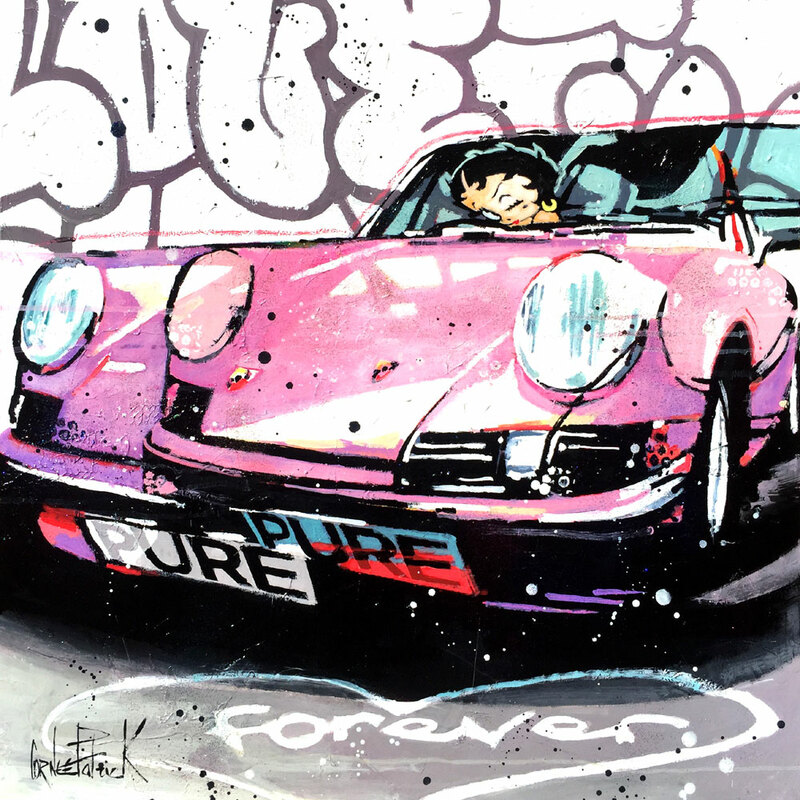 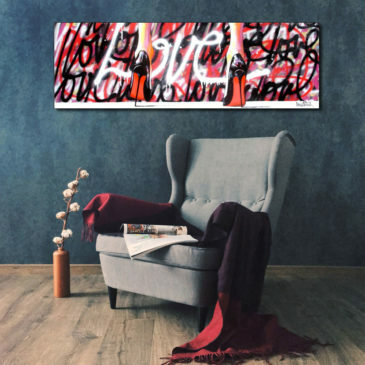 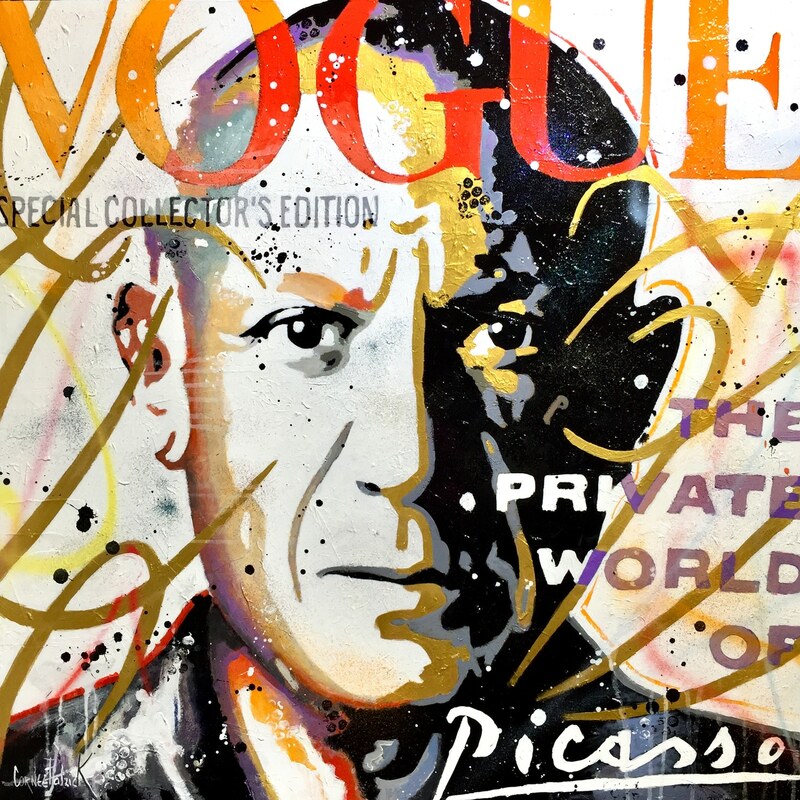 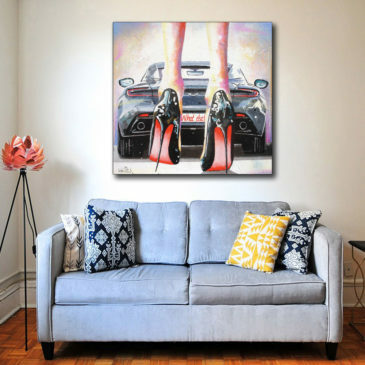 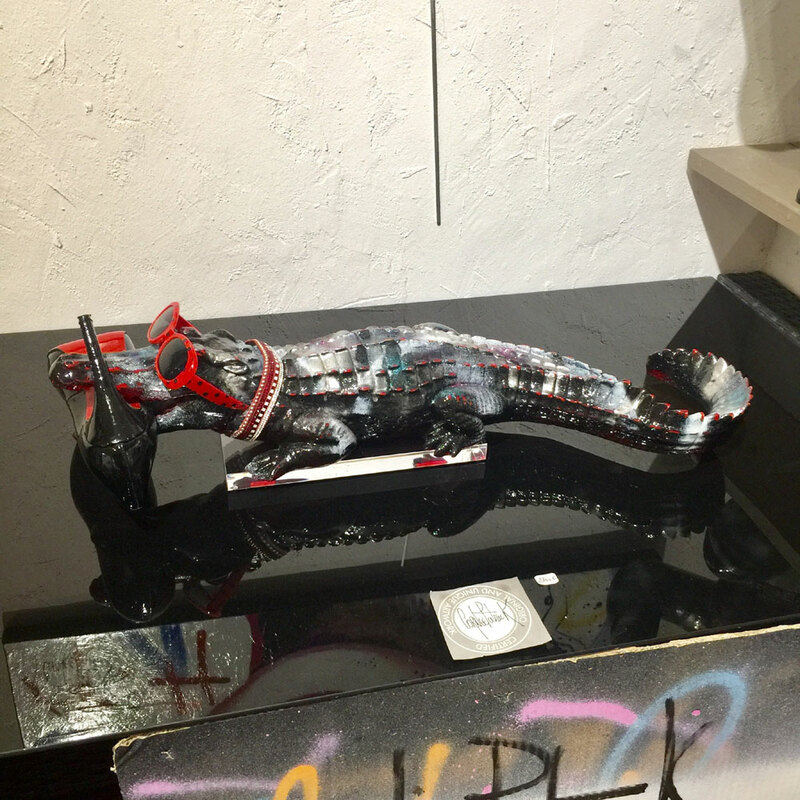 Welcome to my contemporary art gallery, located in the old village of Mougins on the French Riviera, Cornee Gallery is a mix of POP ART style with a touch of STREET ART, created by the painter Patrick Cornee. 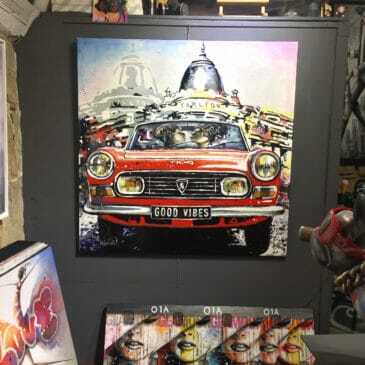 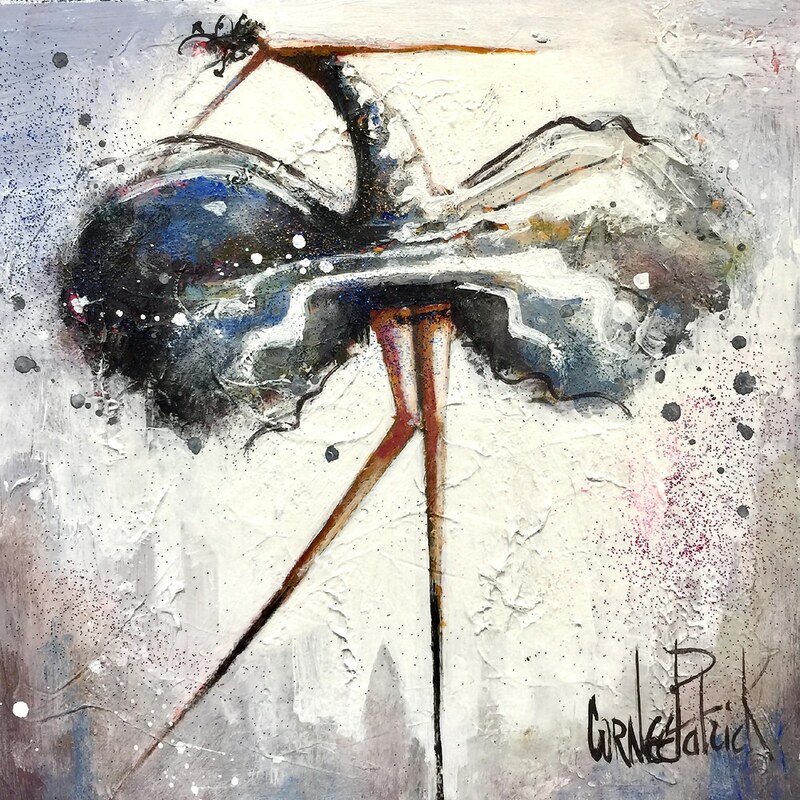 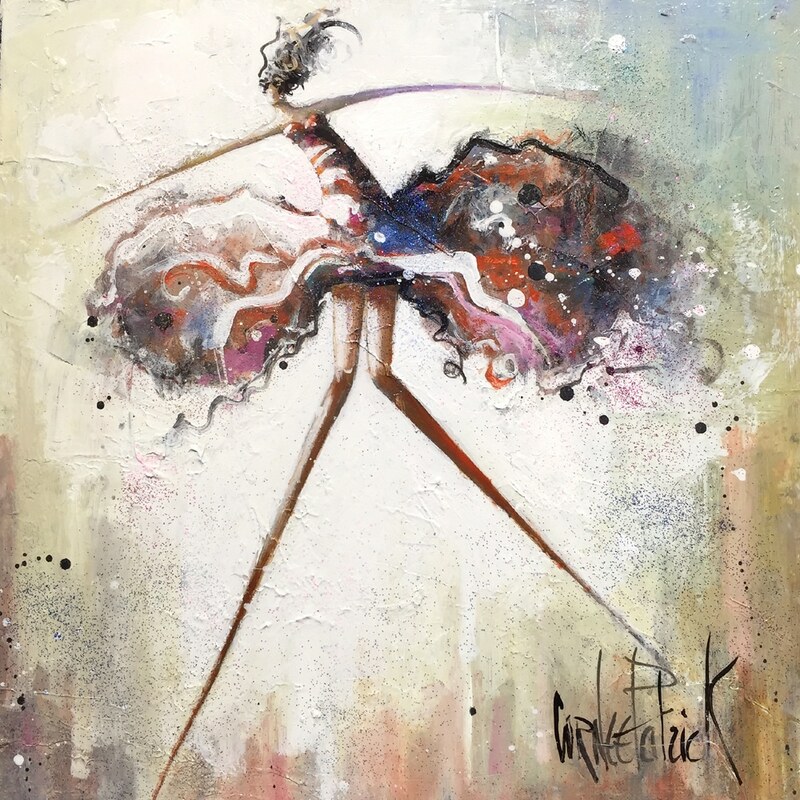 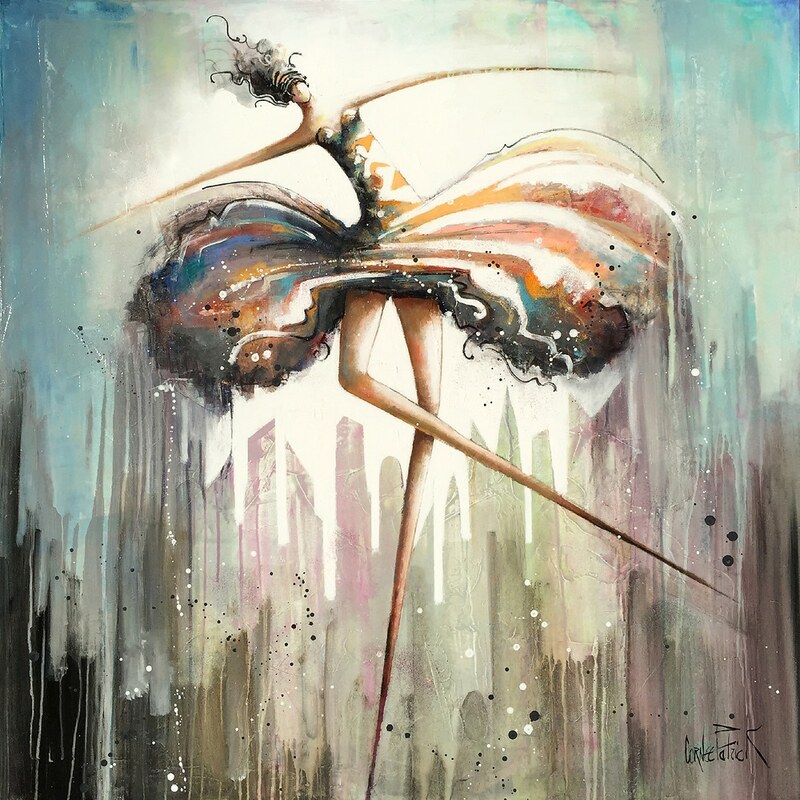 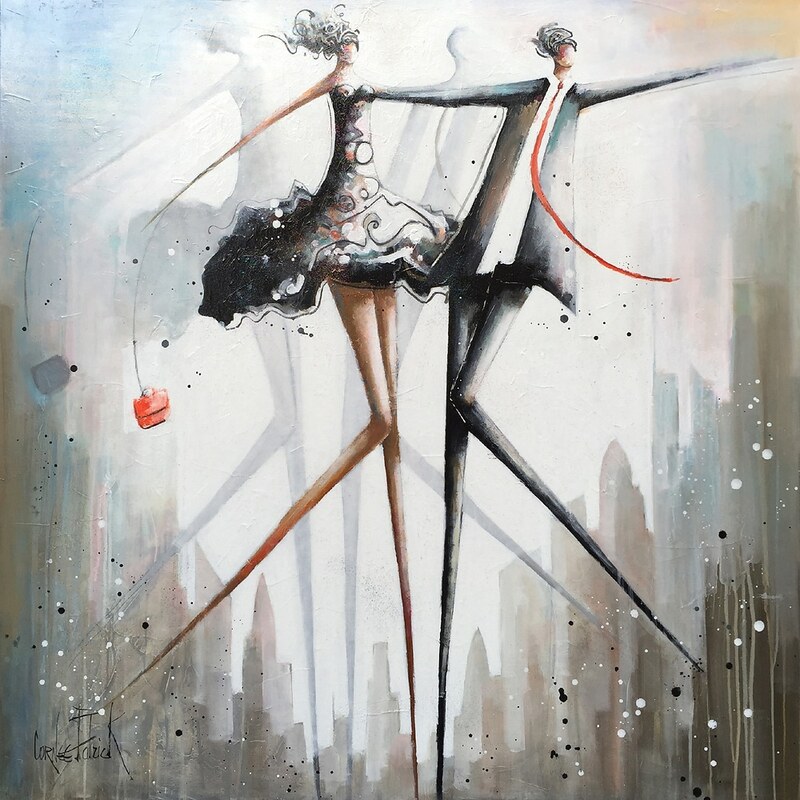 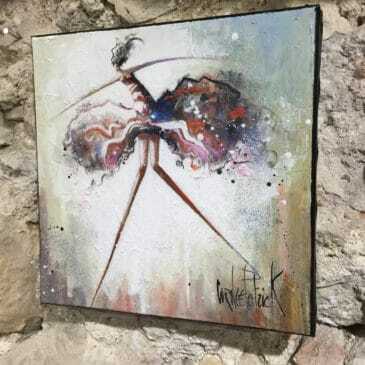 You can purchase with complete serenity on Cornee Gallery, one or more works, they are all original and unique and delivered with my certificate of authenticity signed Patrick Cornee. 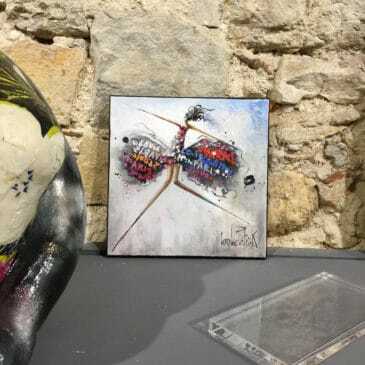 Don’t hesitate to contact me for advice, I am available in my gallery, at the workshop or on my website to inform and help you. 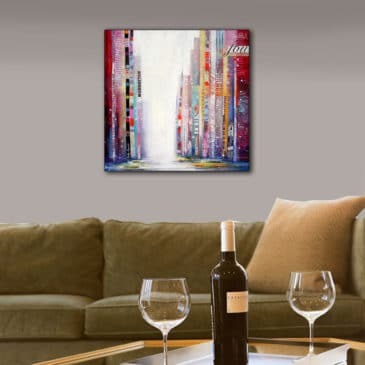 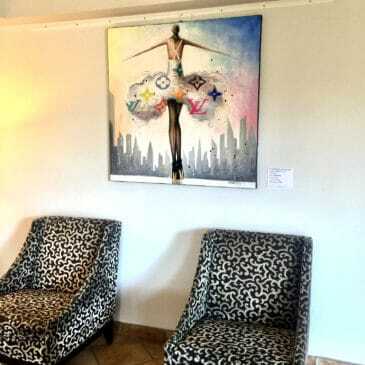 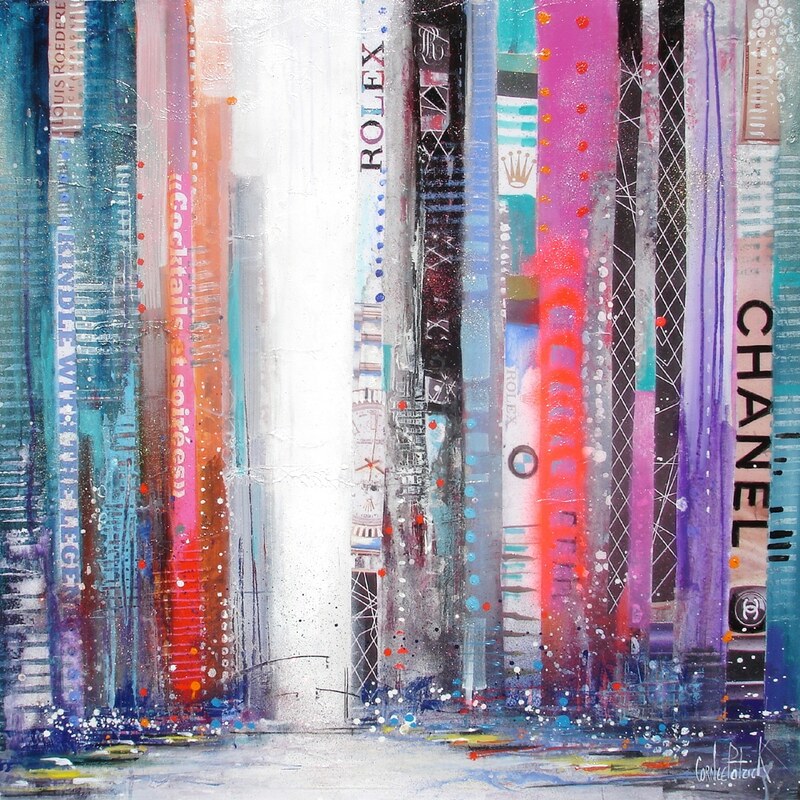 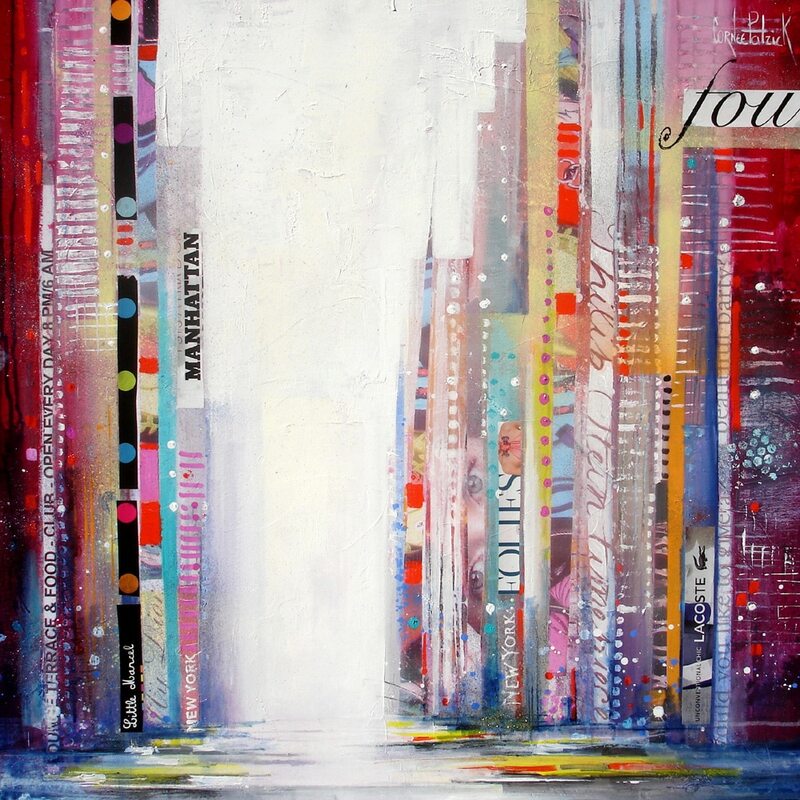 The galleries below show my new artworks in each theme, good visit! 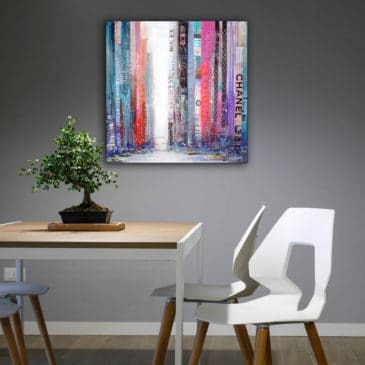 I am at your disposal to answer your questions by email or phone.